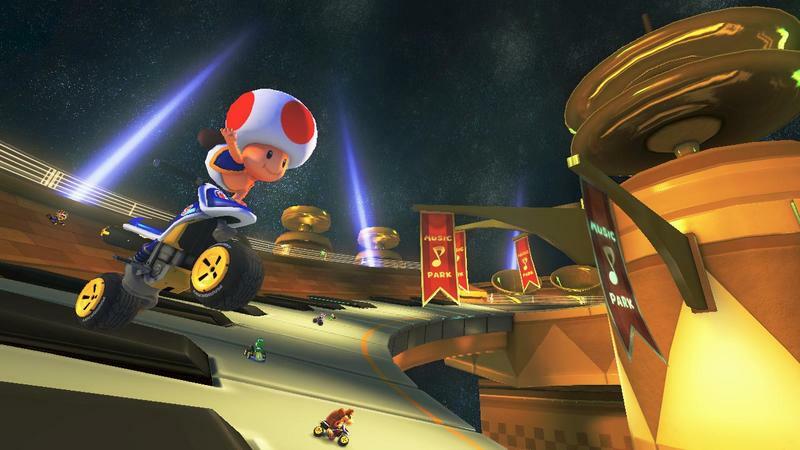 One of Nintendo’s most anticipated titles of 2014, Mario Kart 8, will hit stores on May 30. 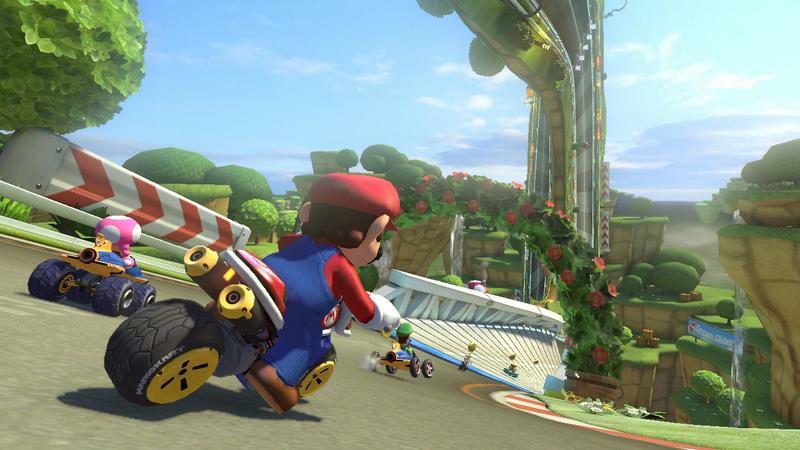 This might be the jolt Nintendo’s Wii U needs to start selling consoles. 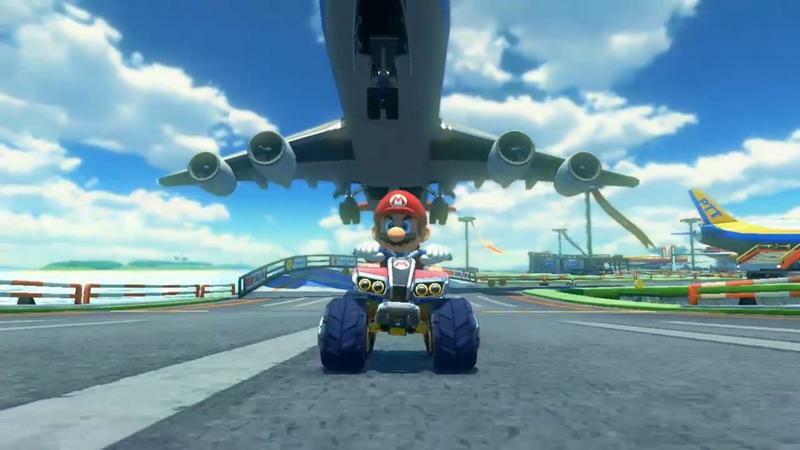 Up until now, Nintendo has only hinted at a release month, and not a precise date, but now Mario Kart fans can mark their calendars. 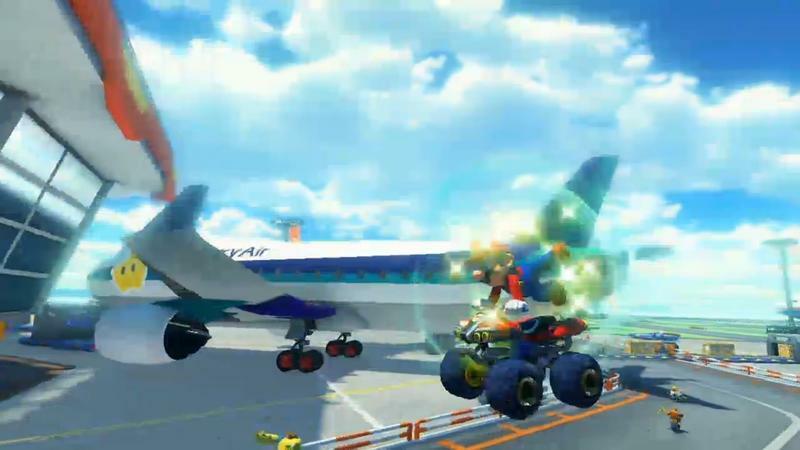 May 30 is still a long time to wait, but we’ve waited this long, so I think we’ll survive. 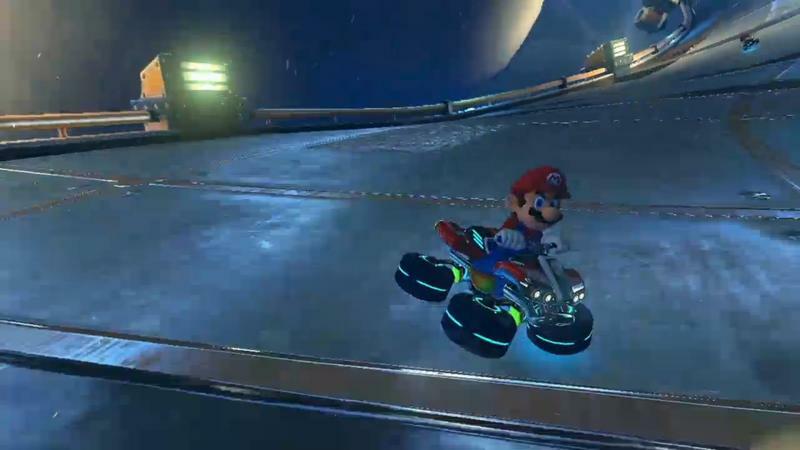 Mario Kart has been a huge franchise in the Mario universe, selling over 35 million units to date, Nintendo said in January. 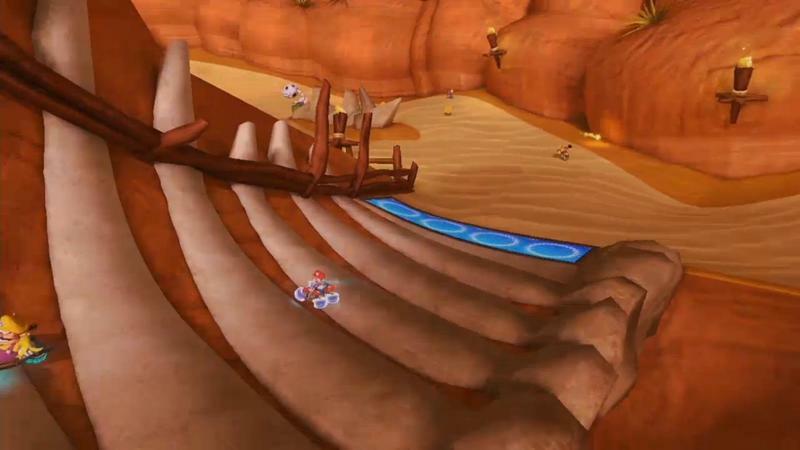 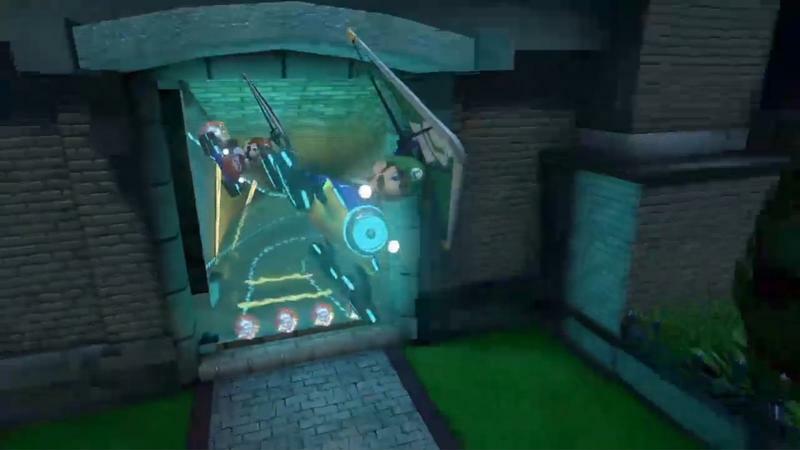 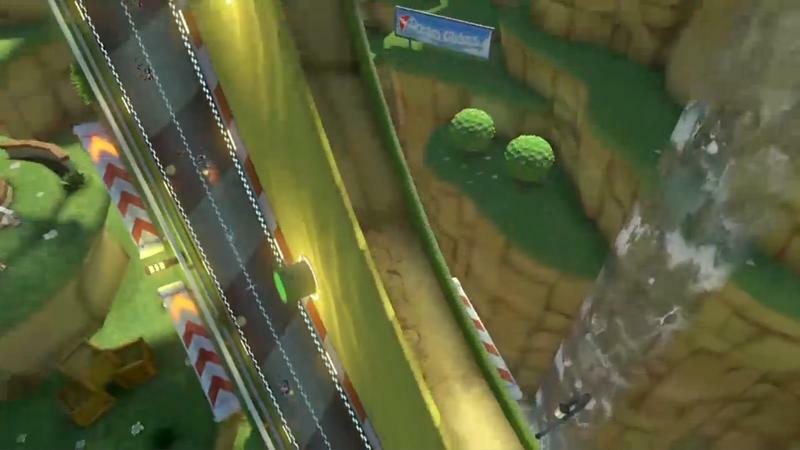 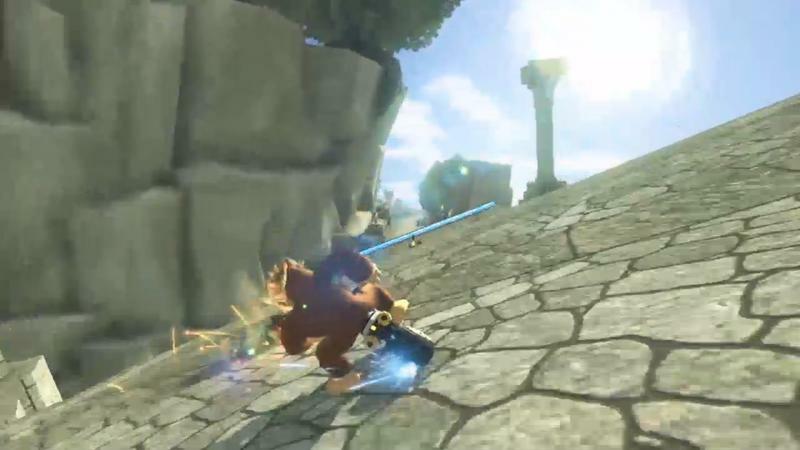 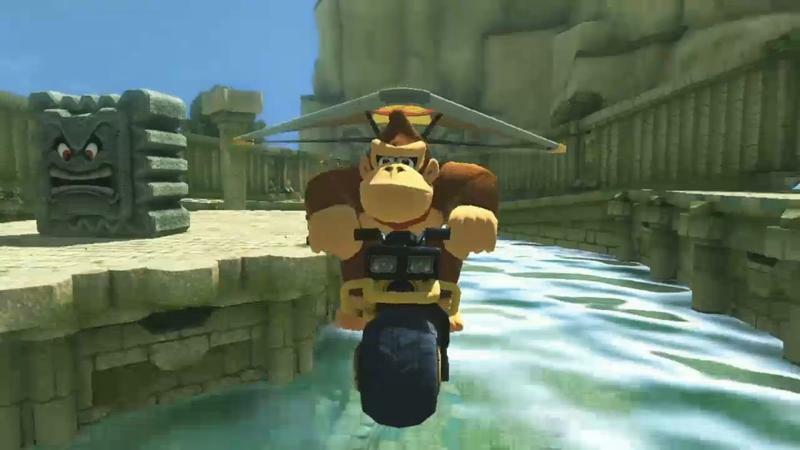 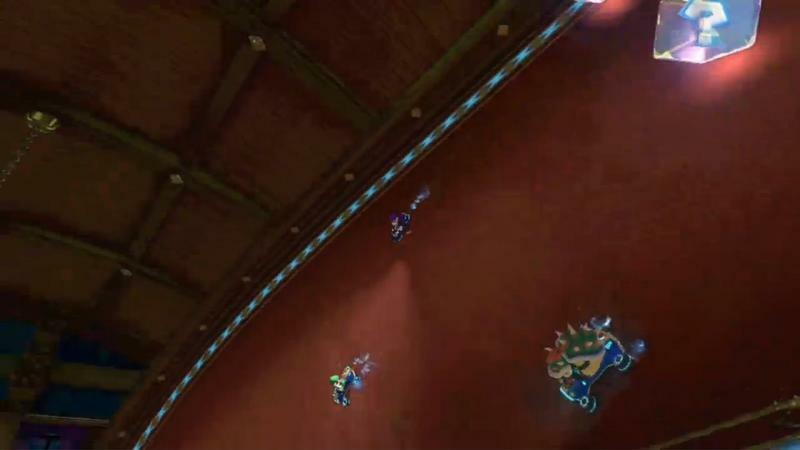 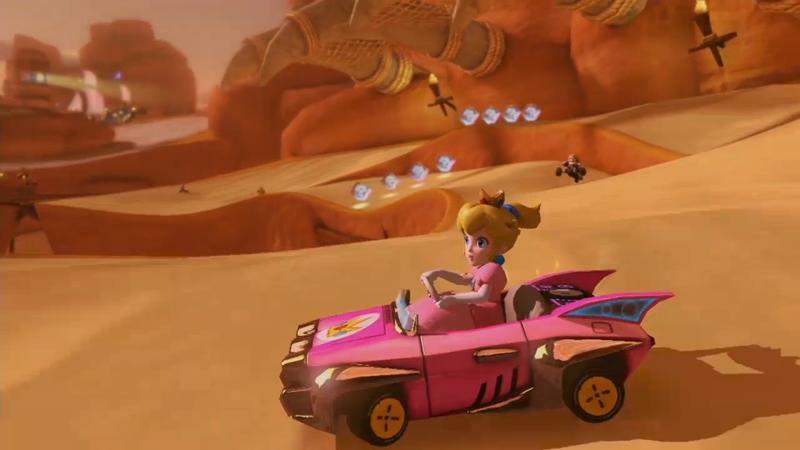 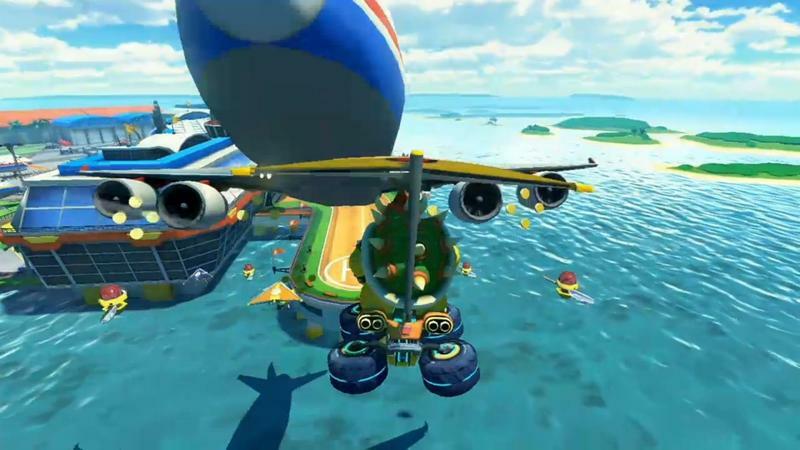 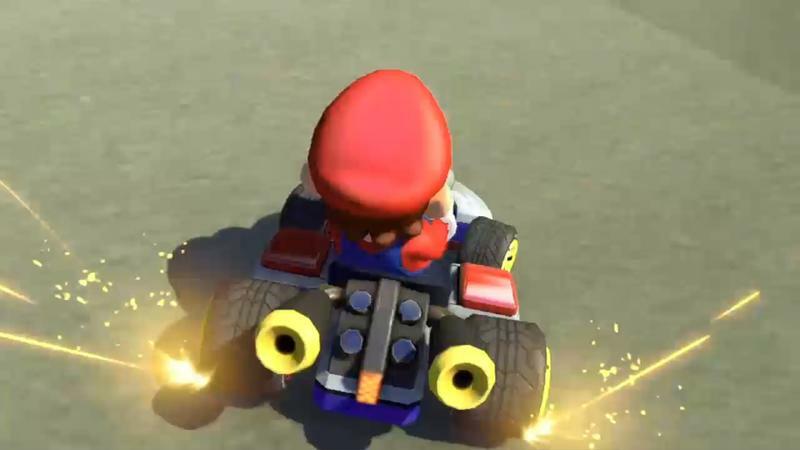 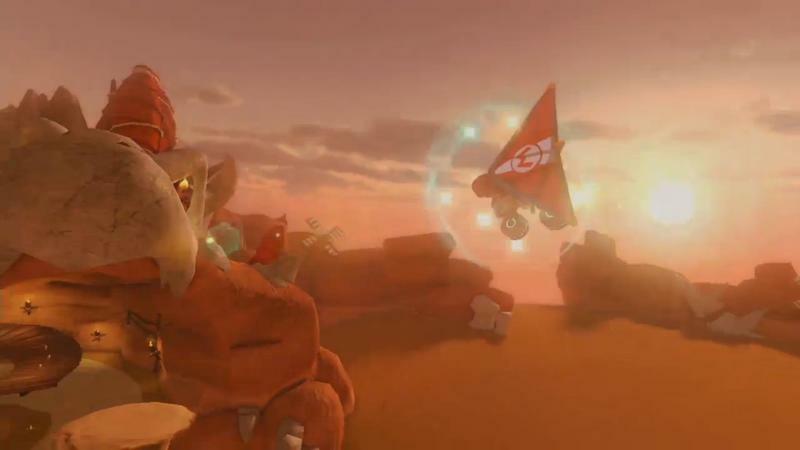 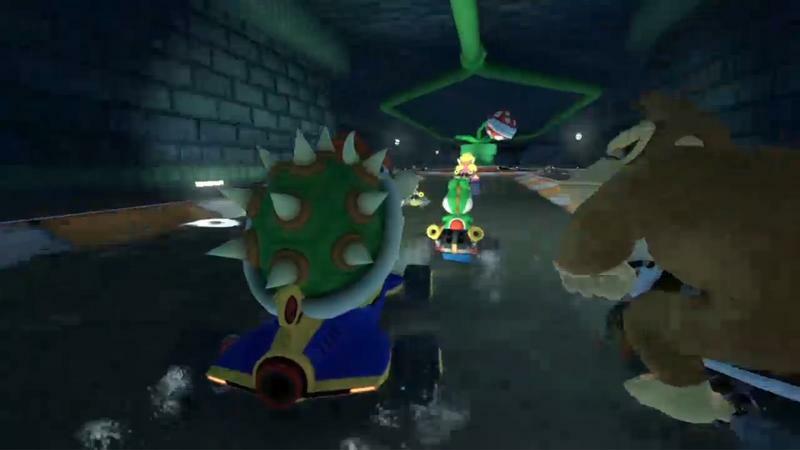 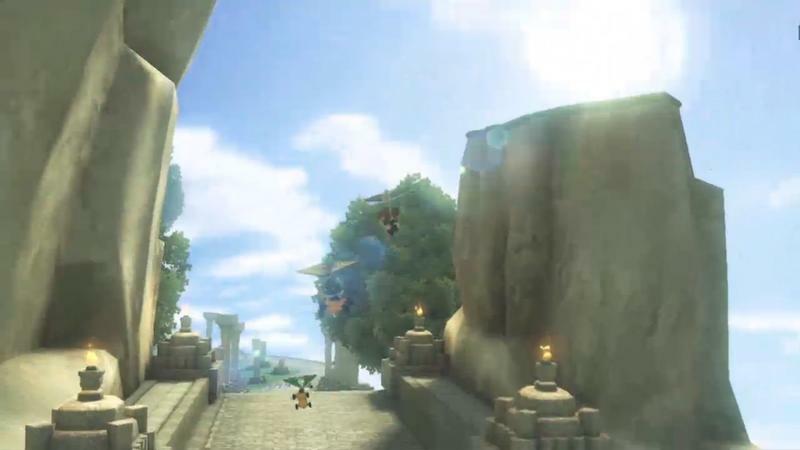 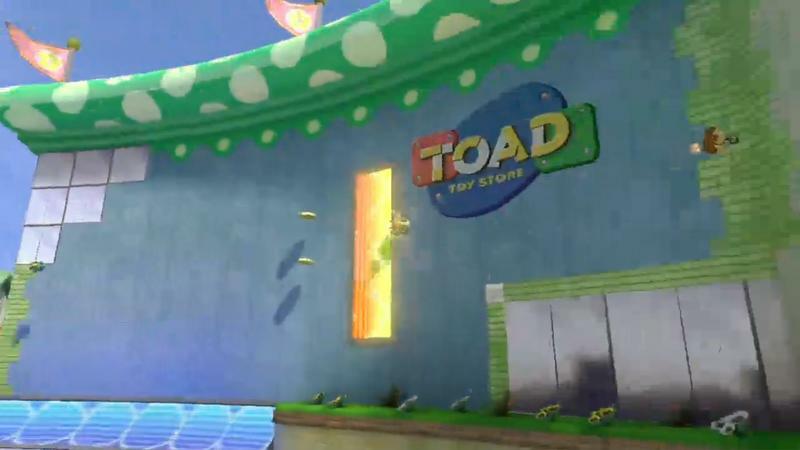 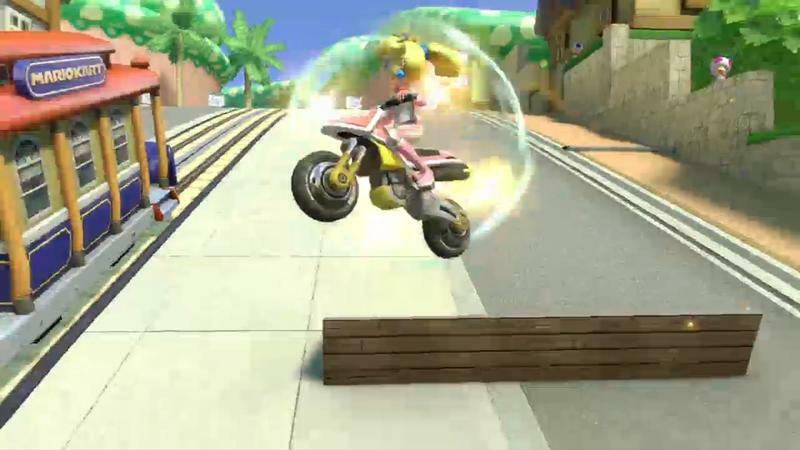 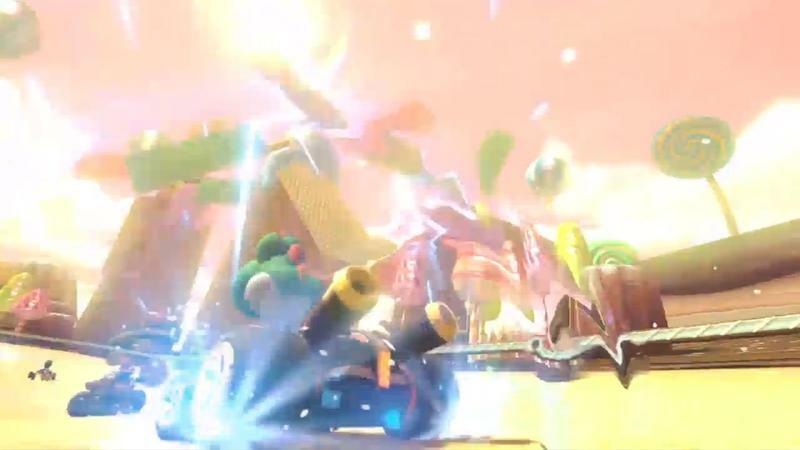 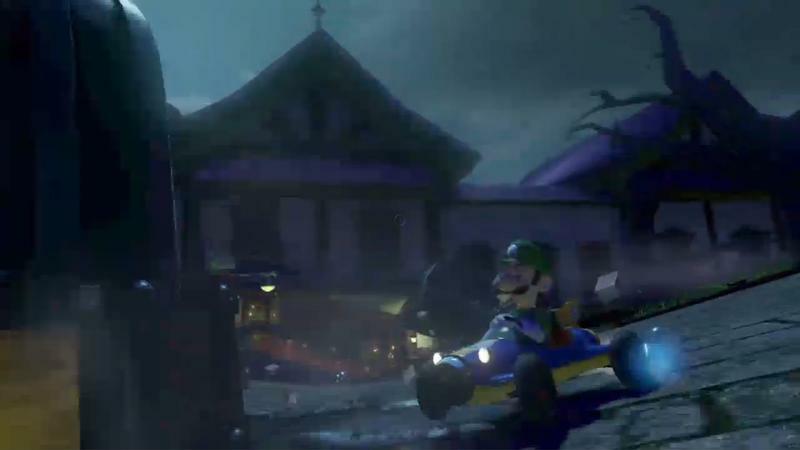 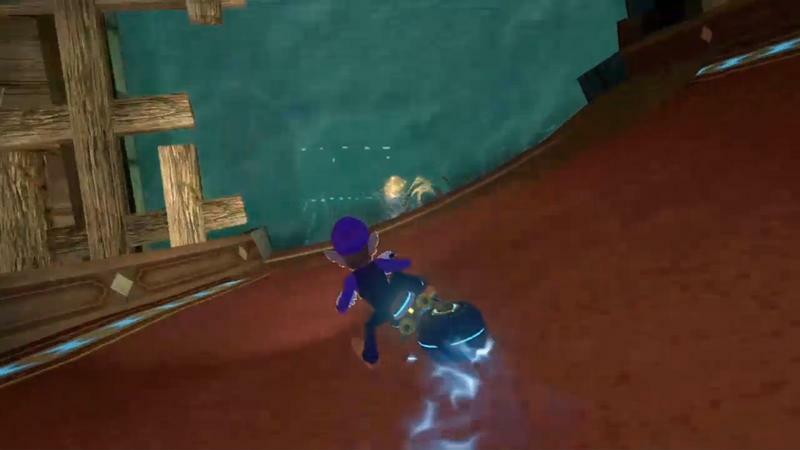 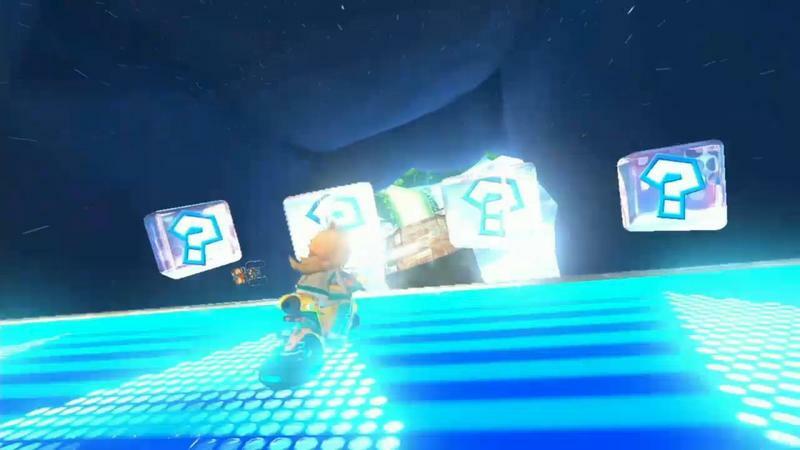 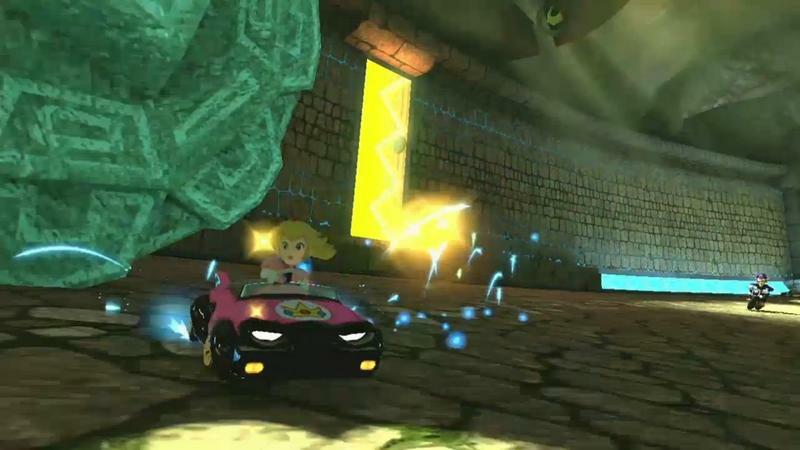 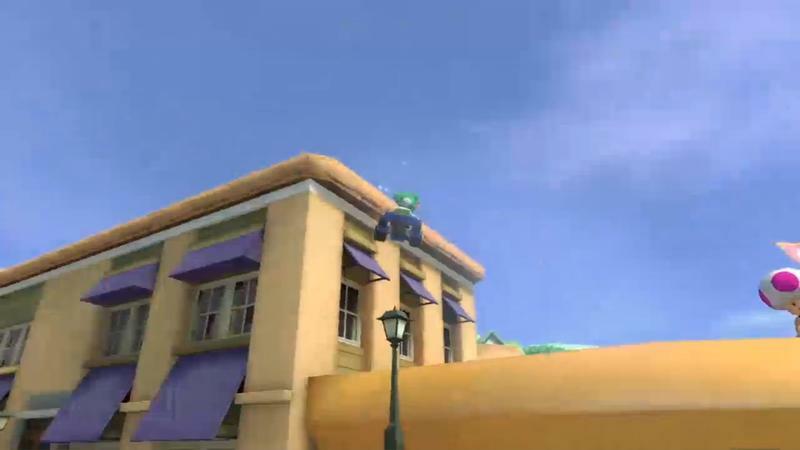 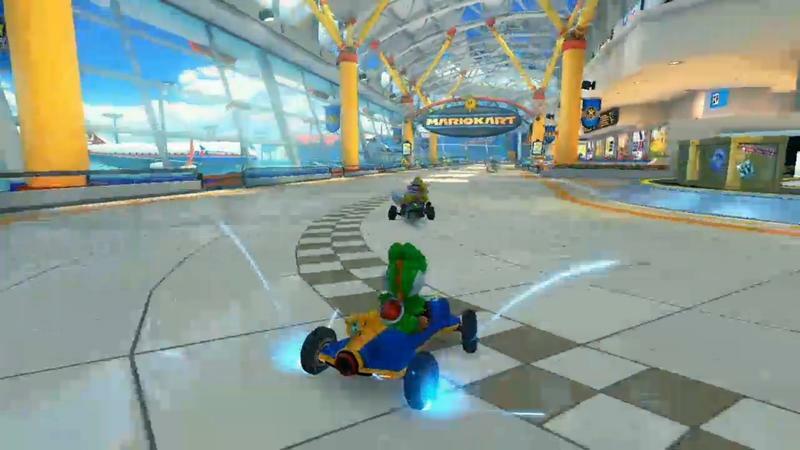 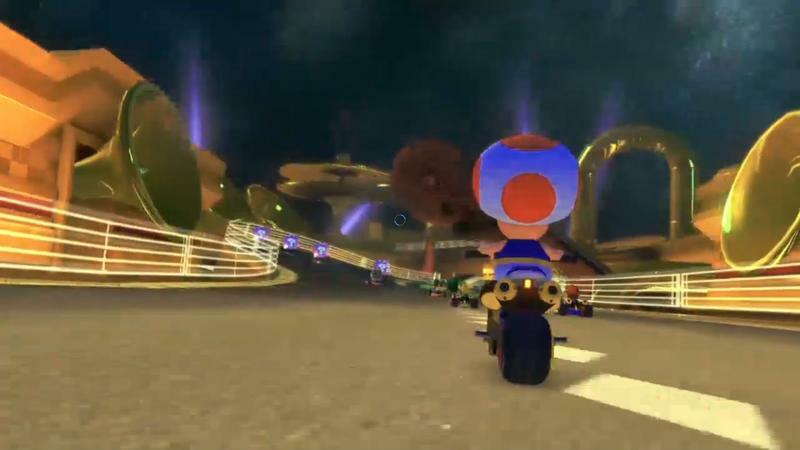 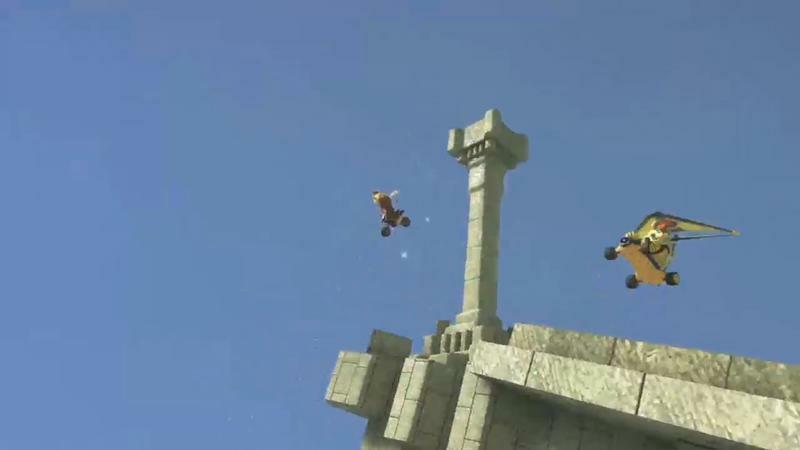 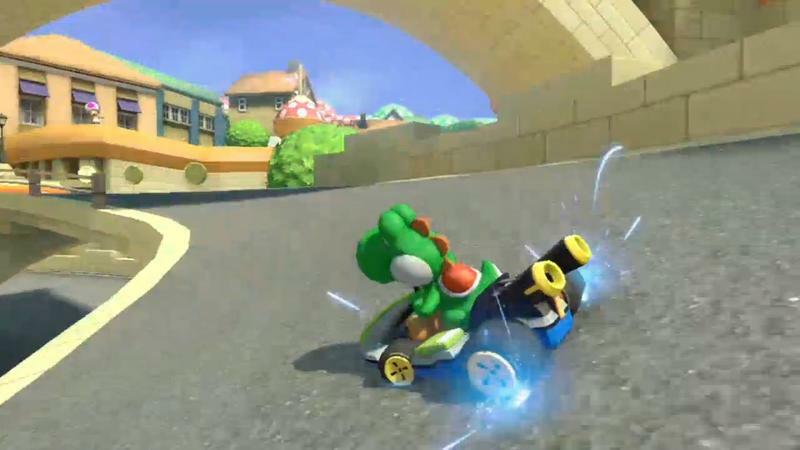 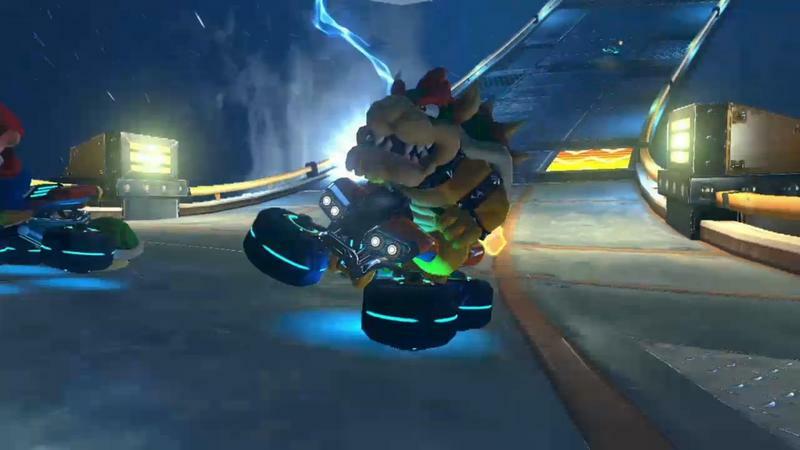 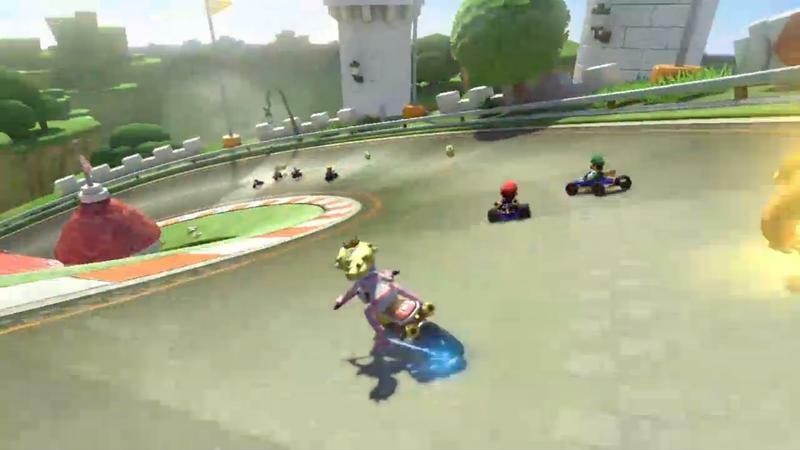 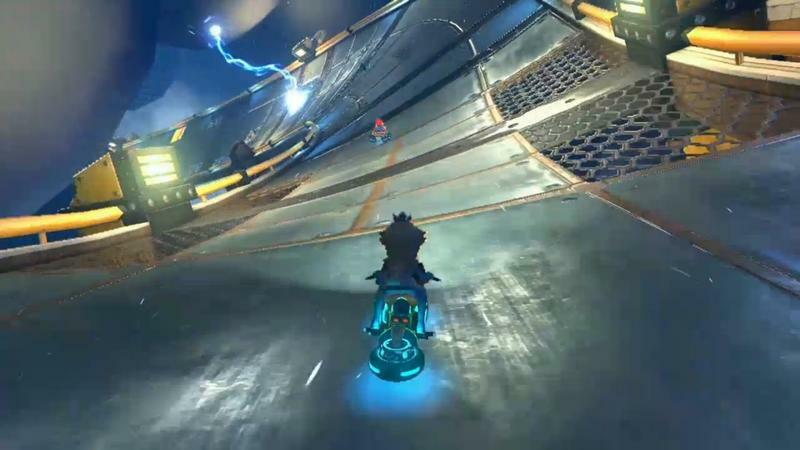 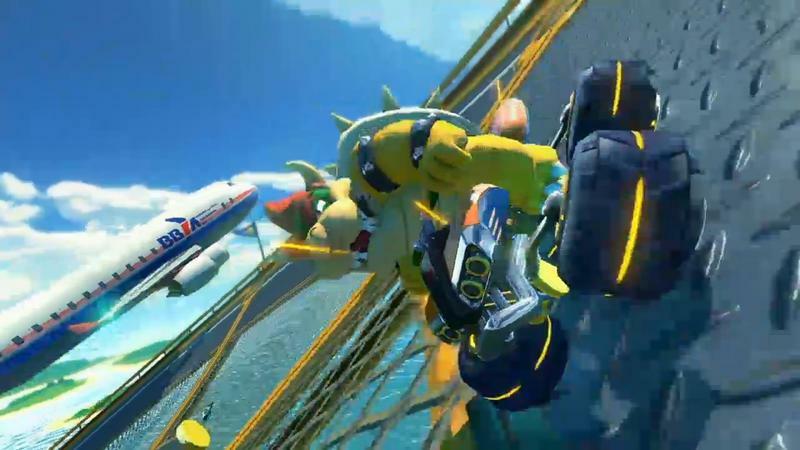 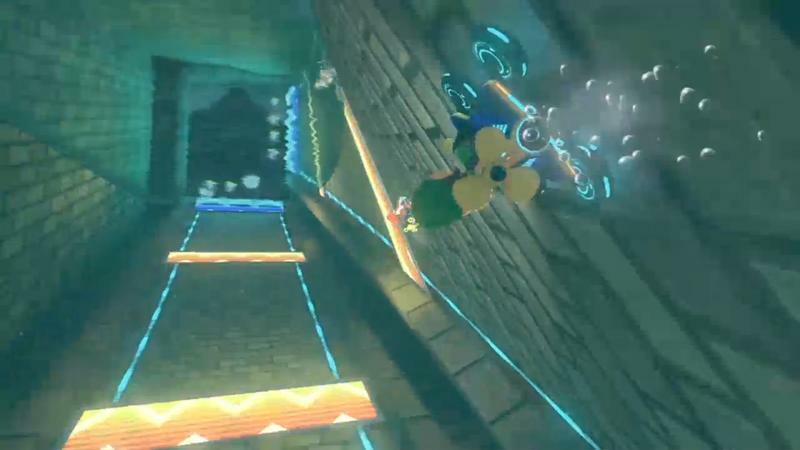 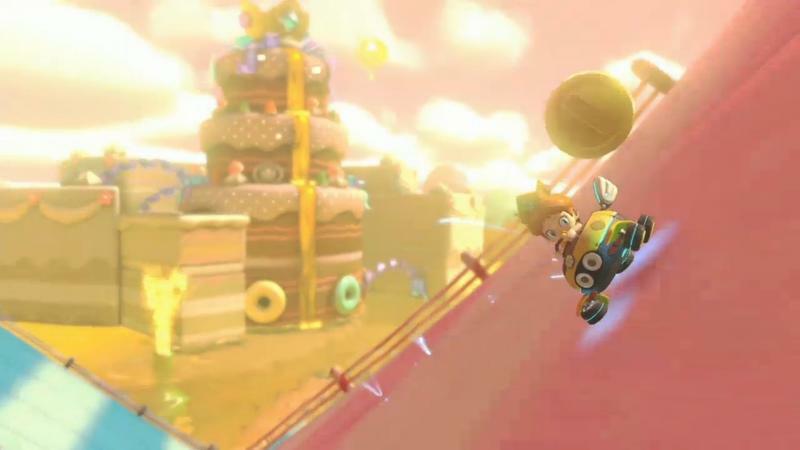 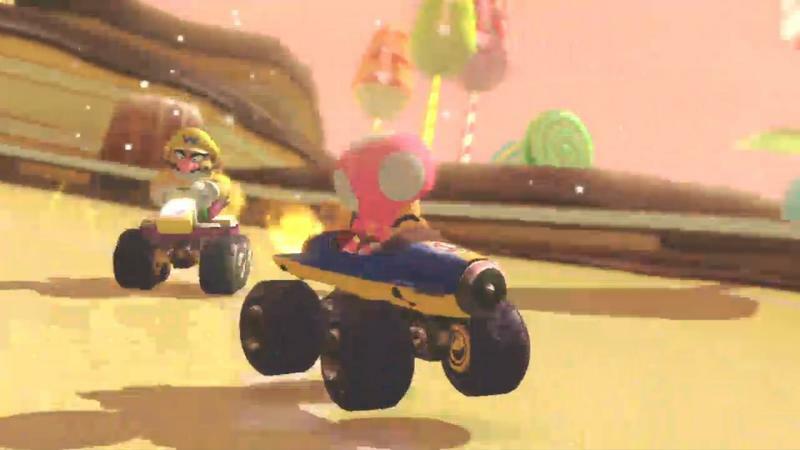 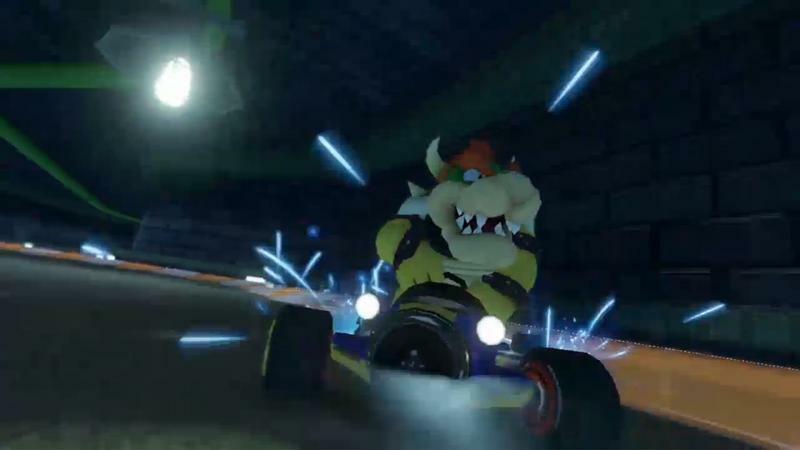 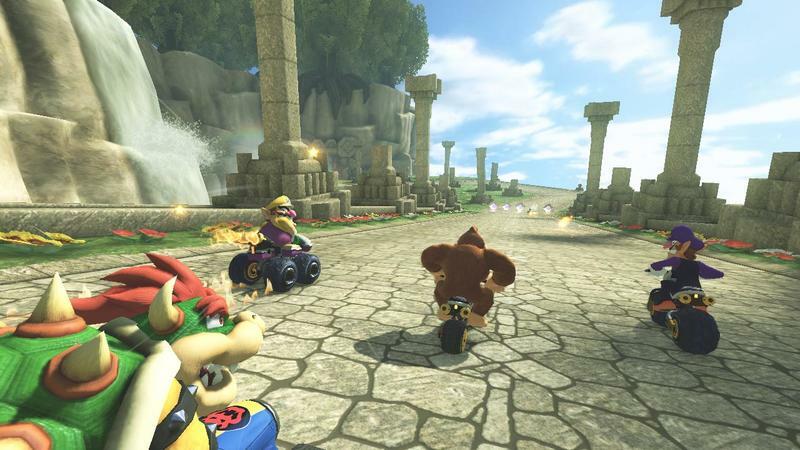 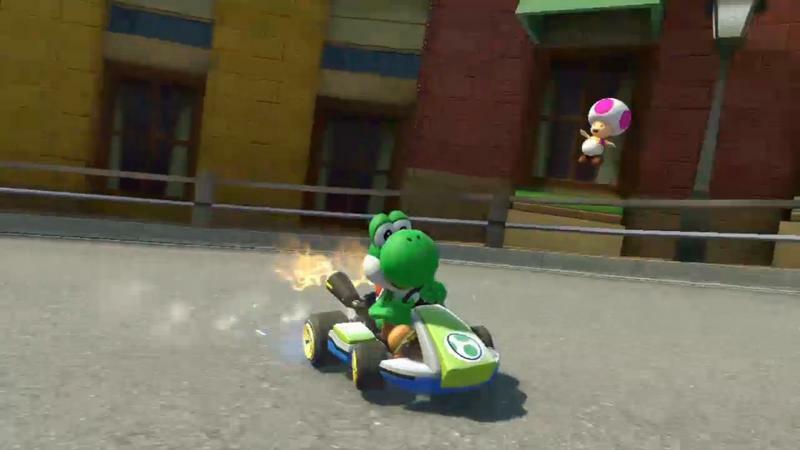 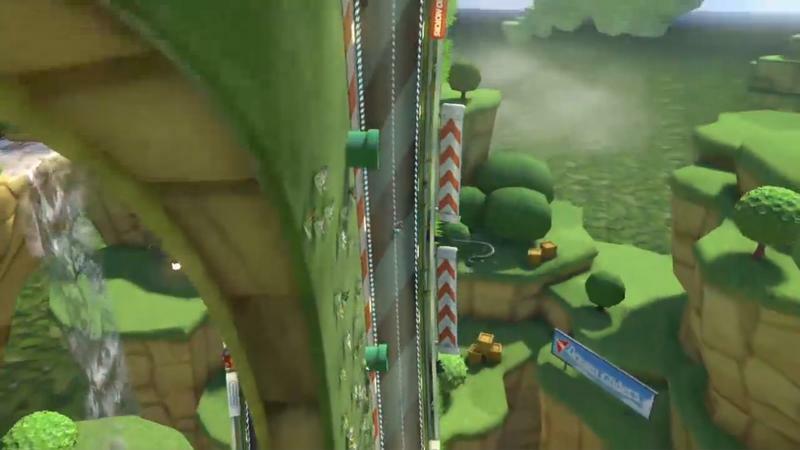 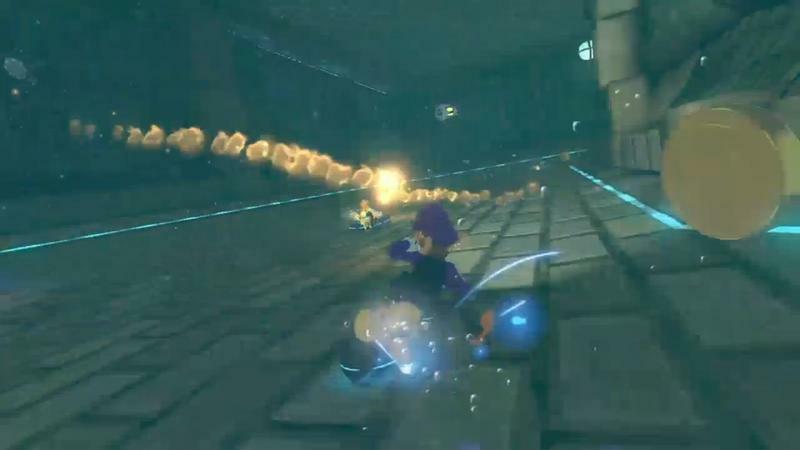 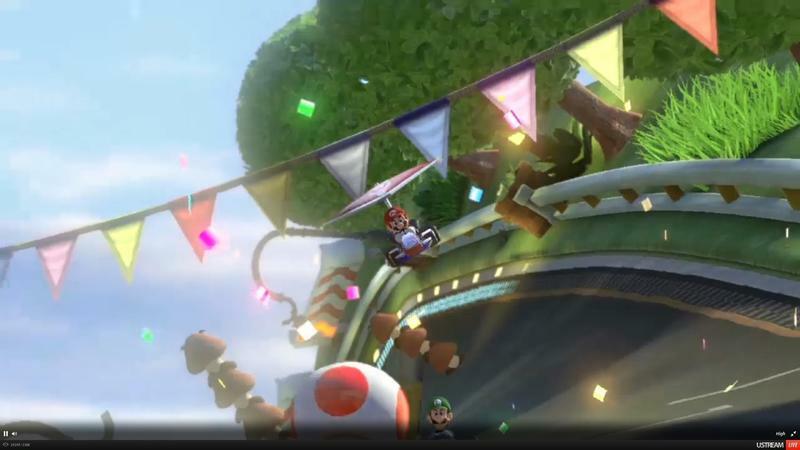 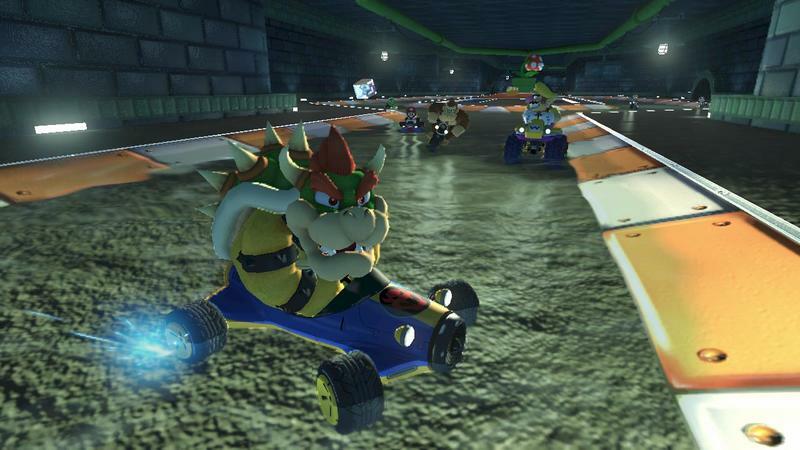 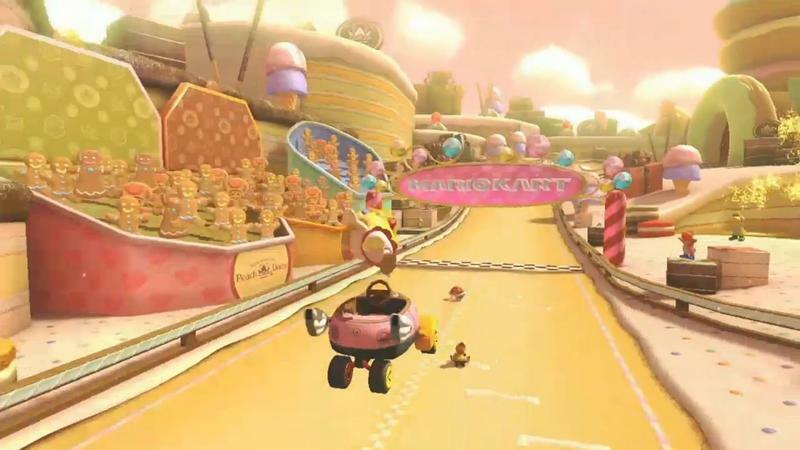 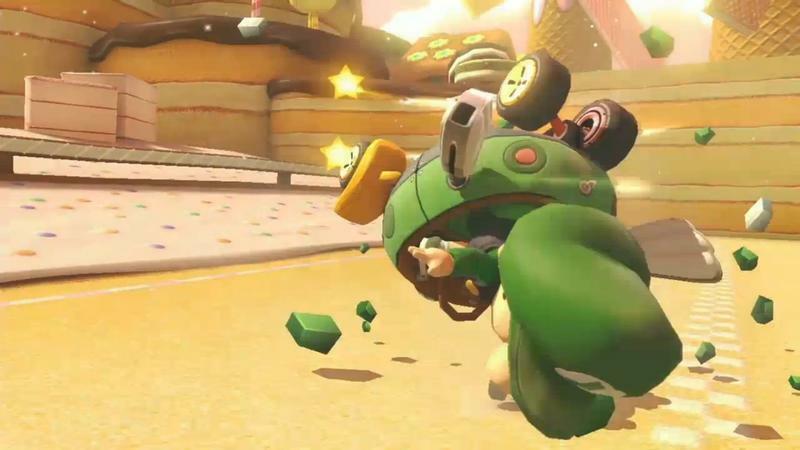 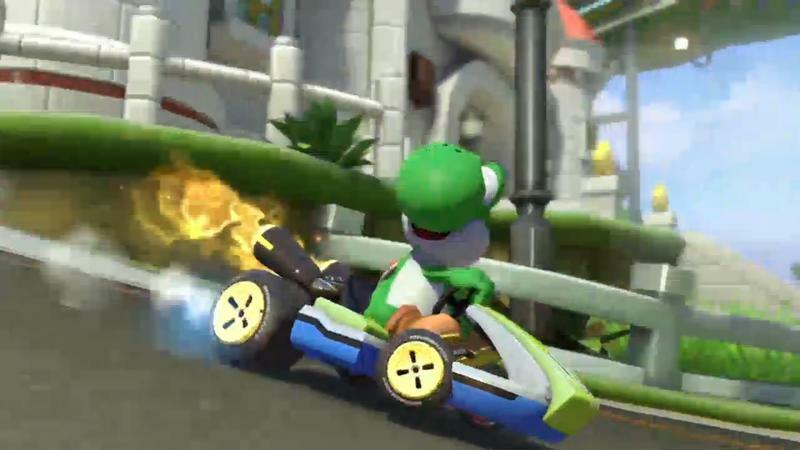 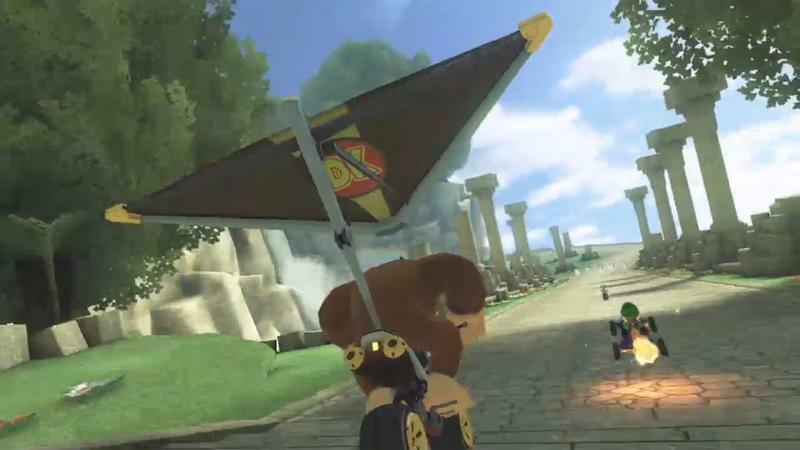 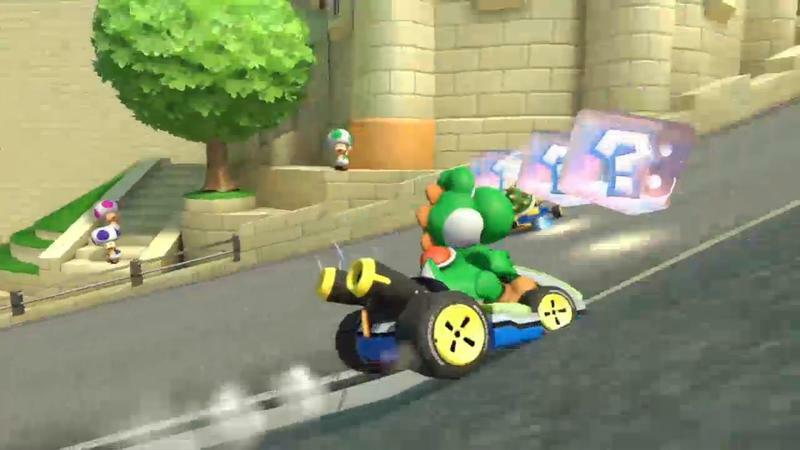 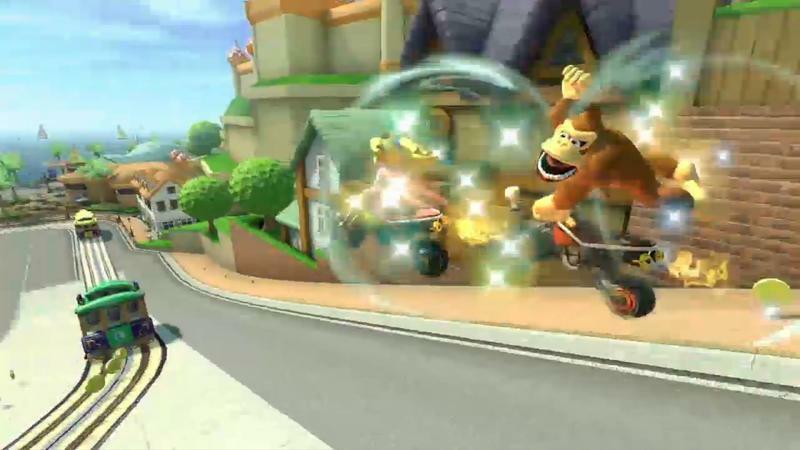 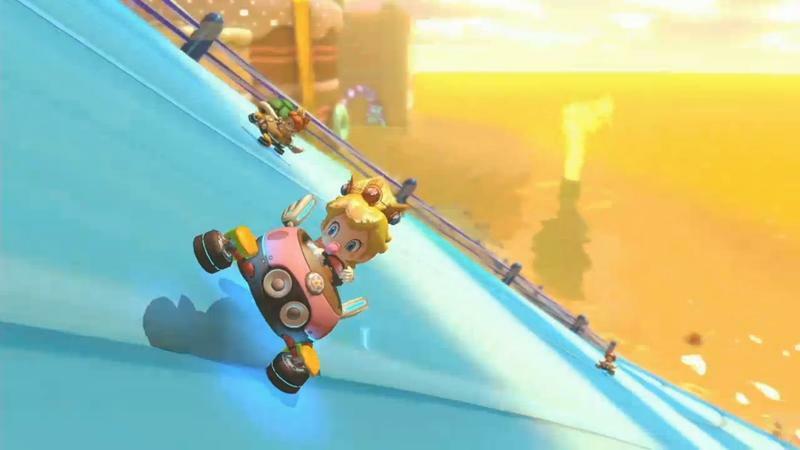 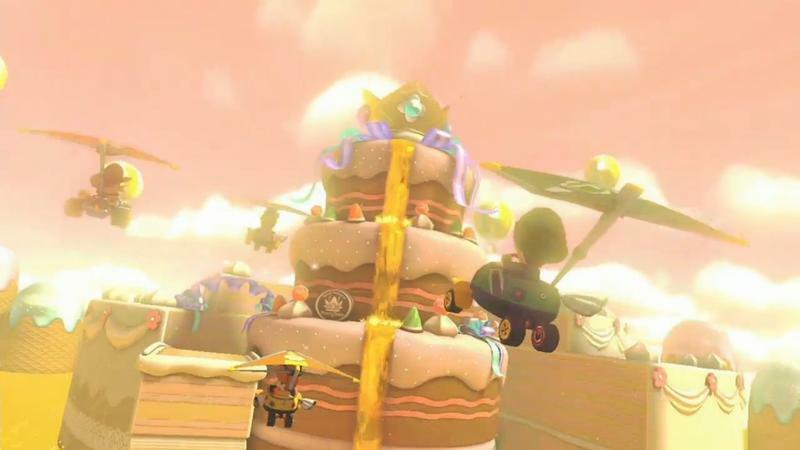 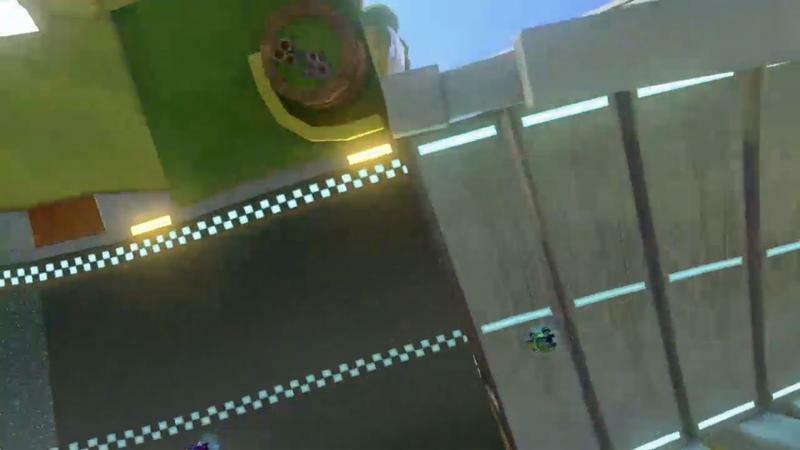 In addition the familiar cast of baby and adult characters, Mario Kart 8 will also feature Koopalings—those crazy Bowser followers that reign over the smaller castles in Mario games. 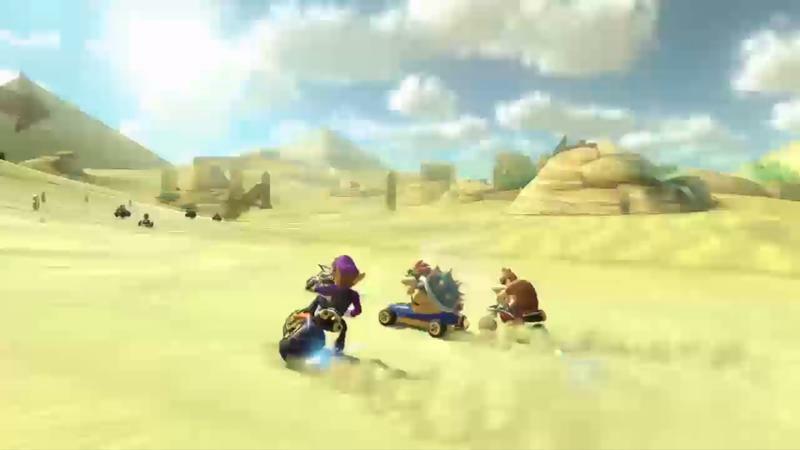 That’s quite a few characters in all; combine that with the different vehicles, items and levels, and you’re looking at some incredible replayability. 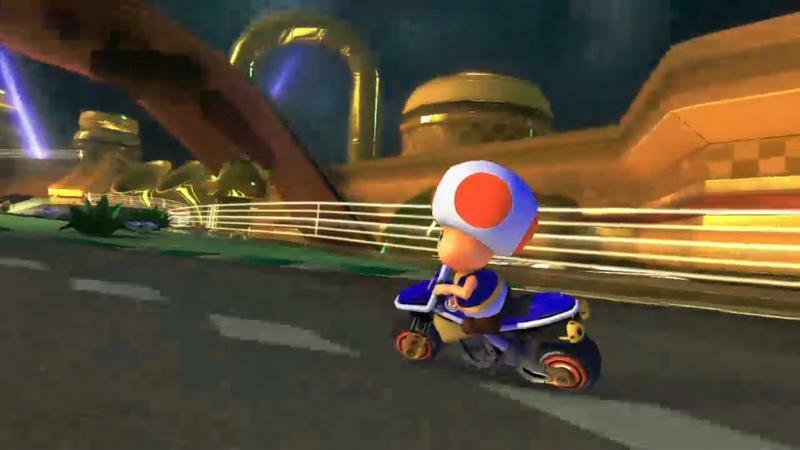 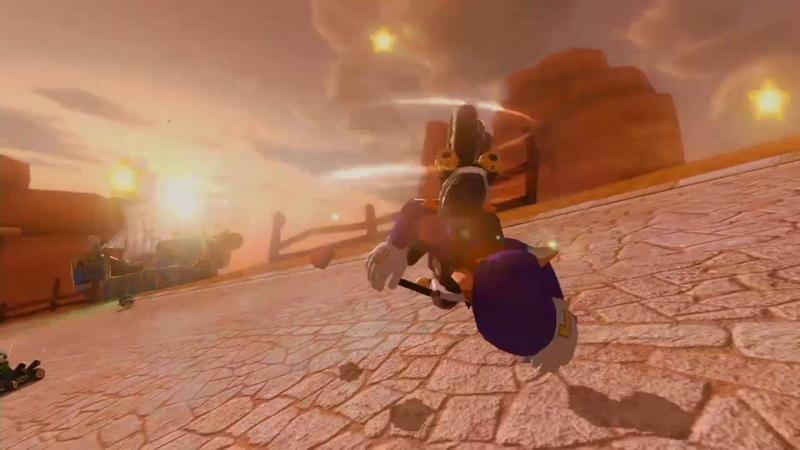 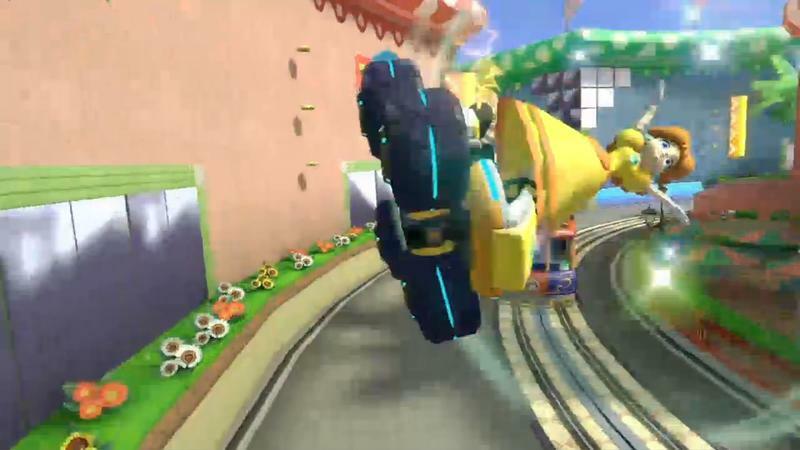 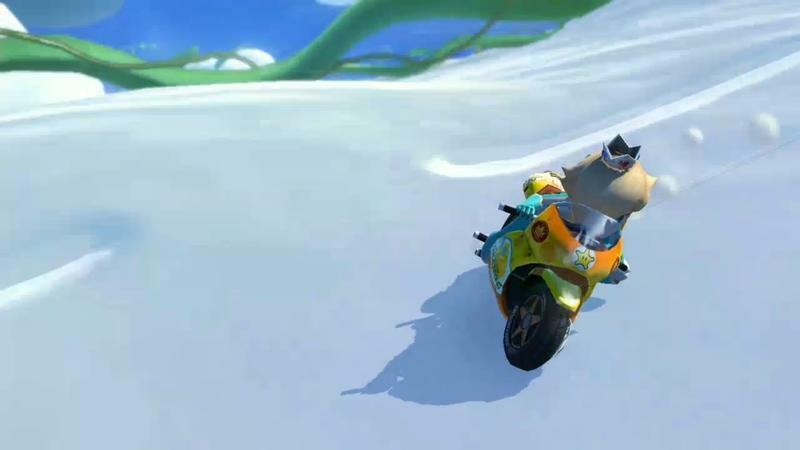 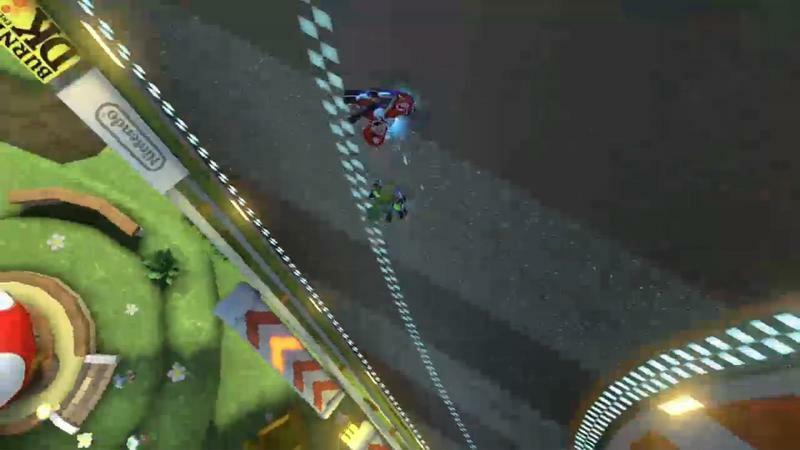 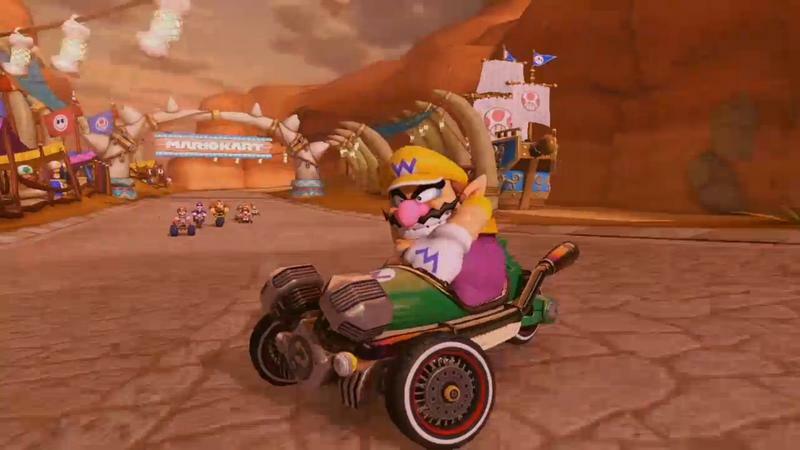 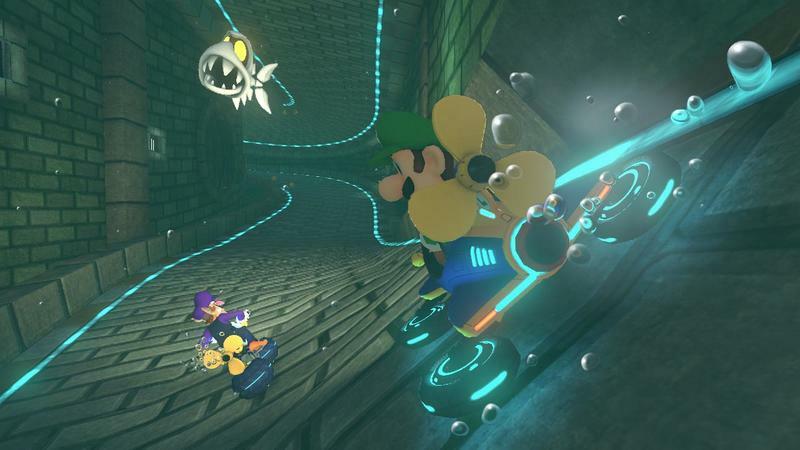 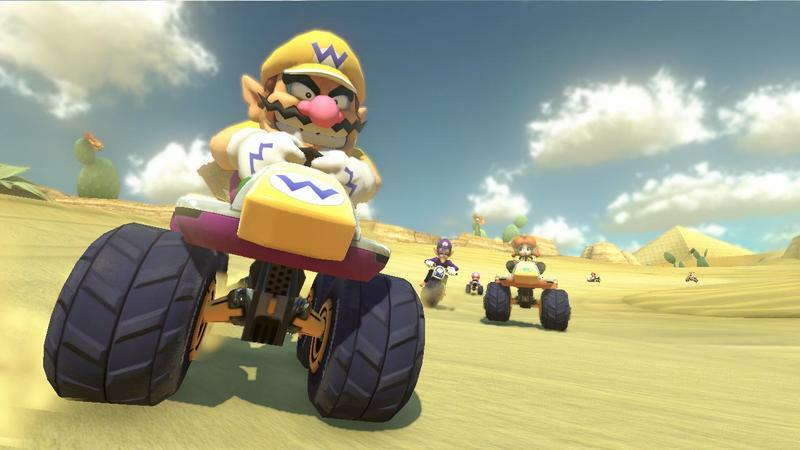 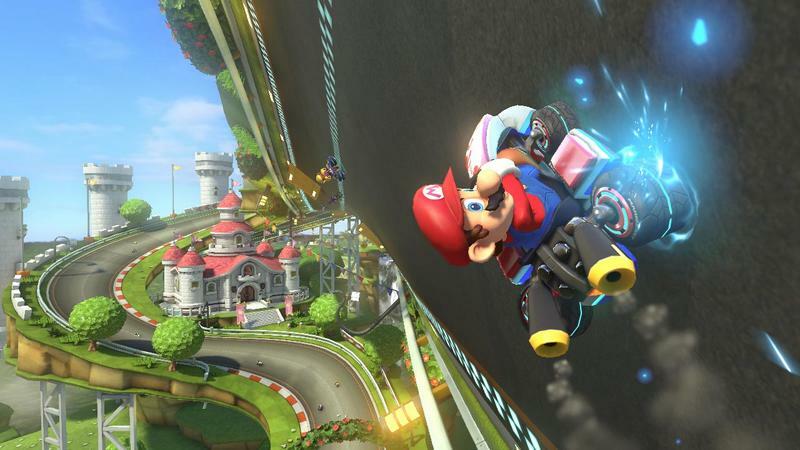 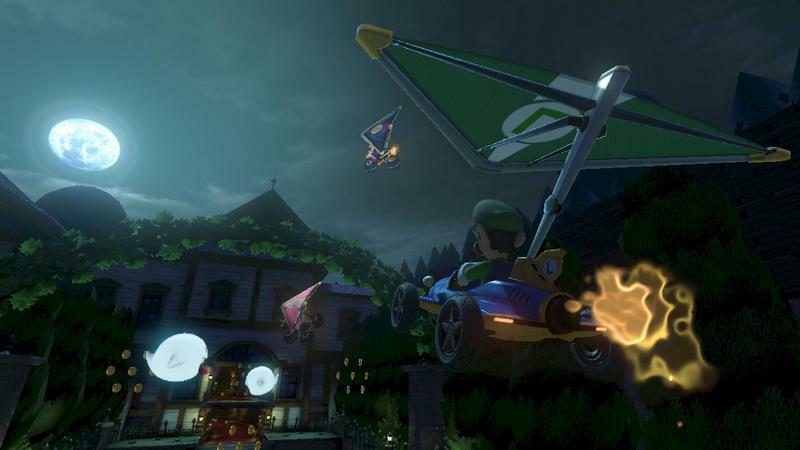 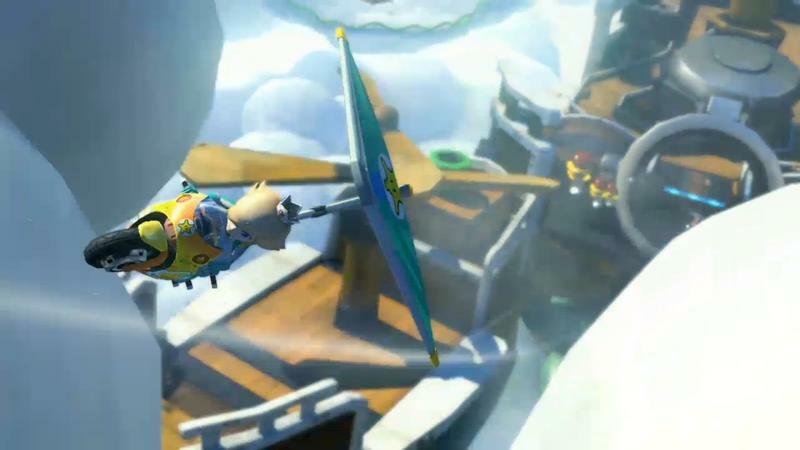 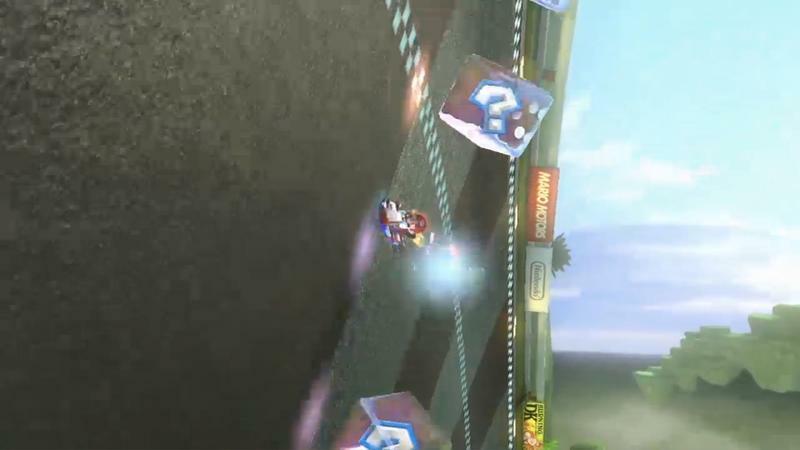 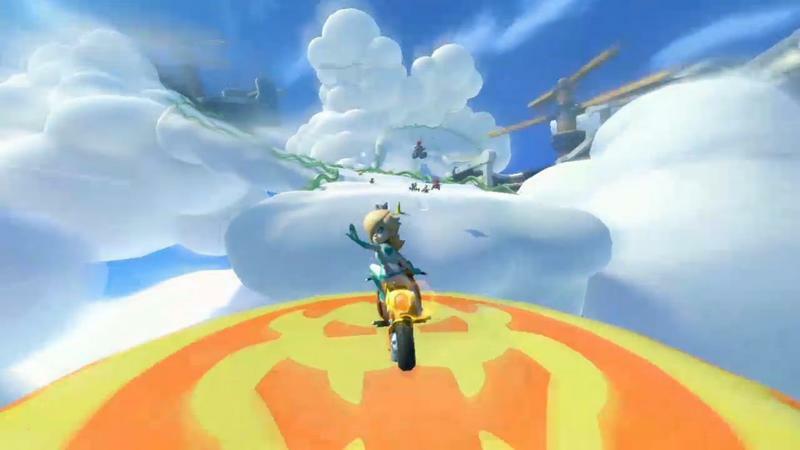 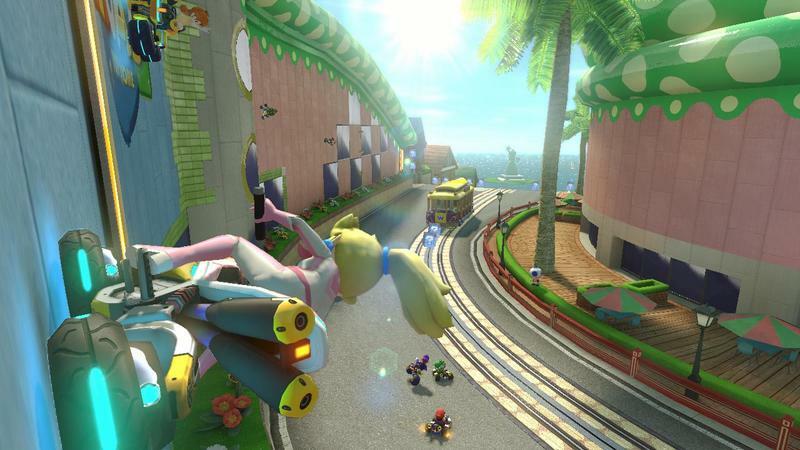 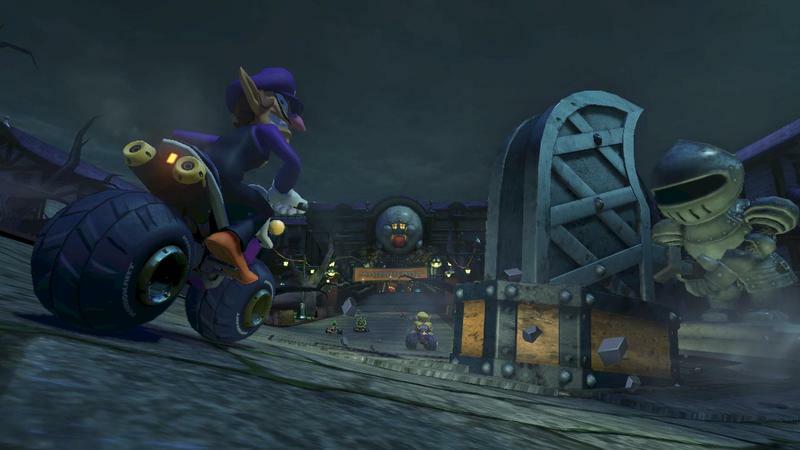 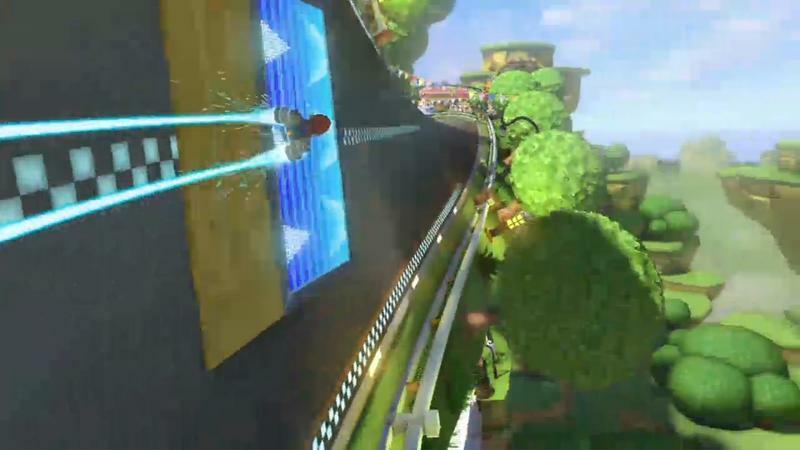 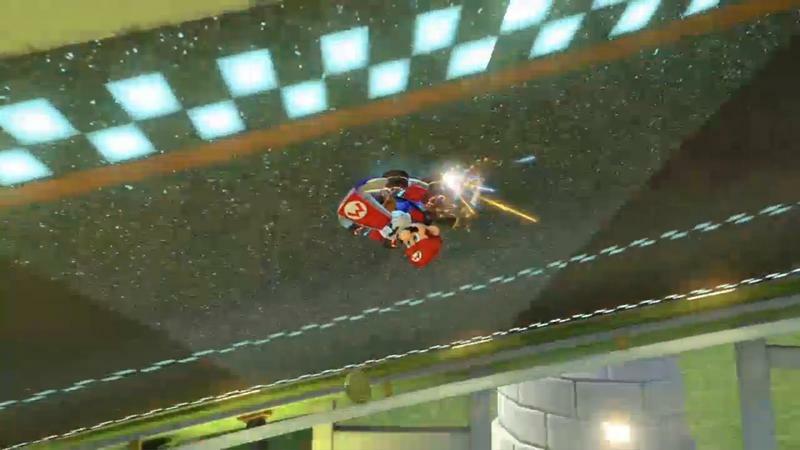 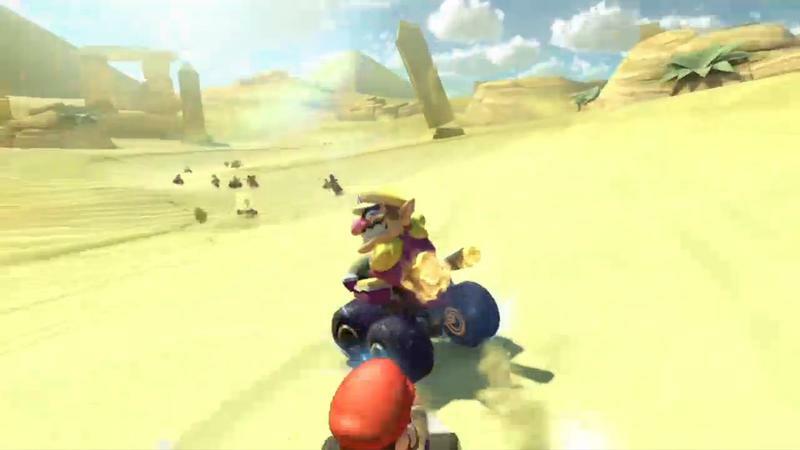 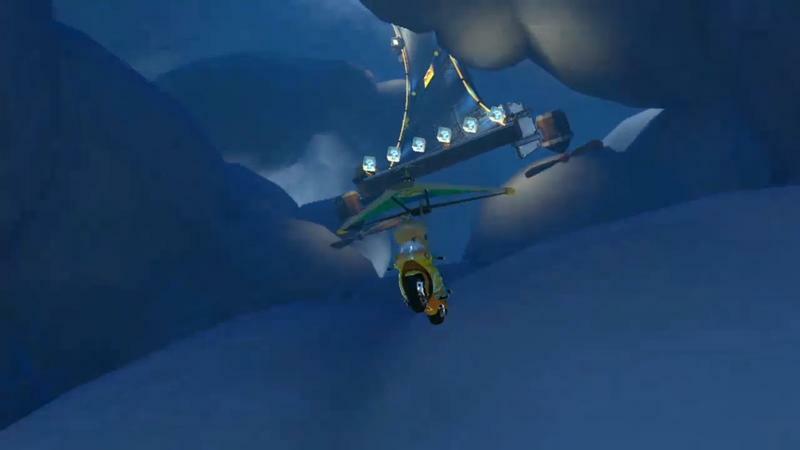 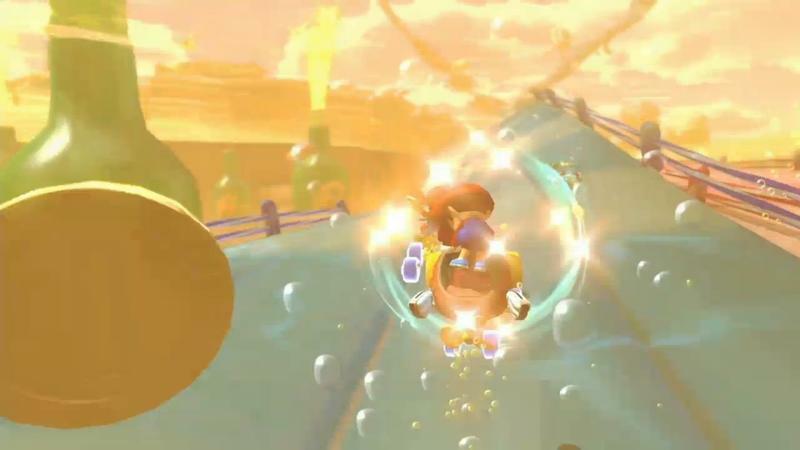 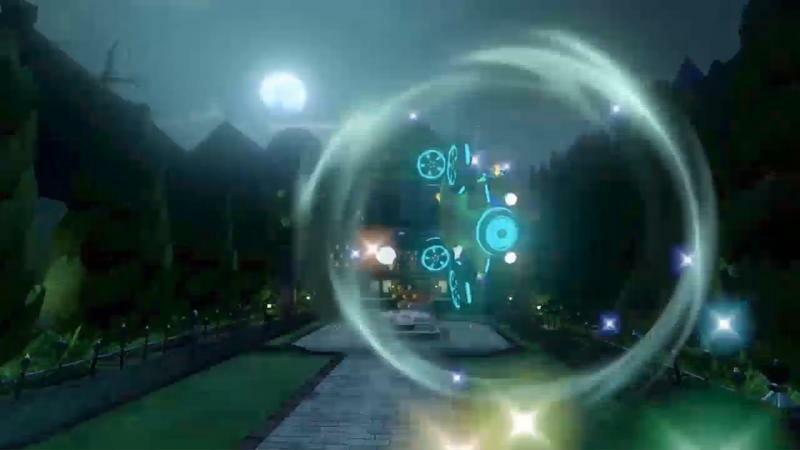 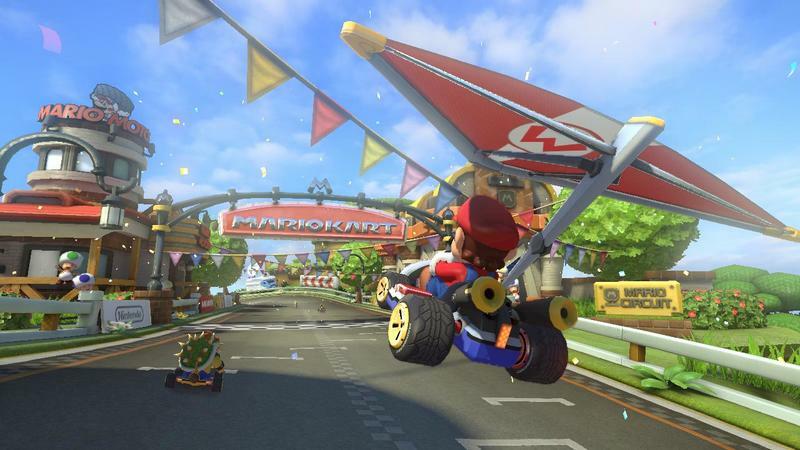 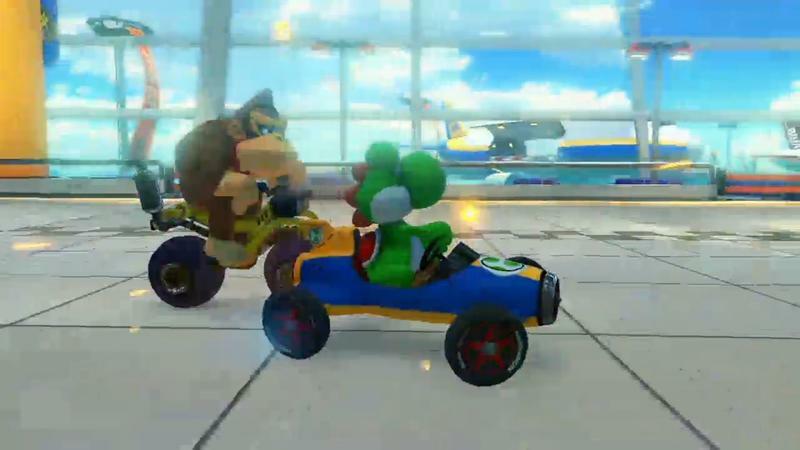 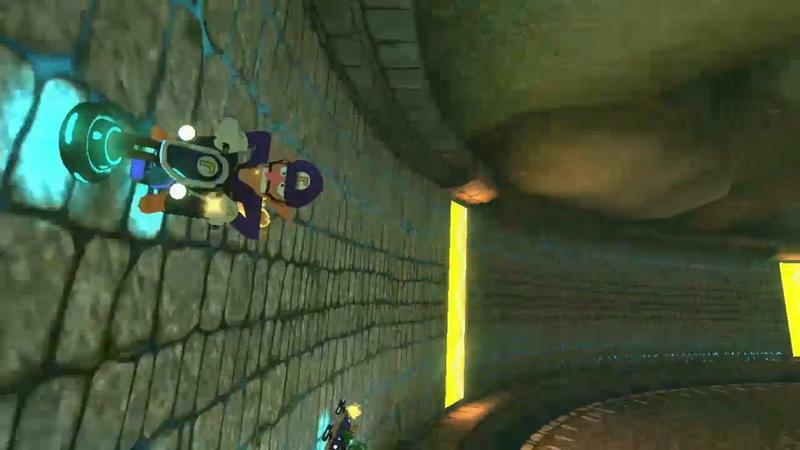 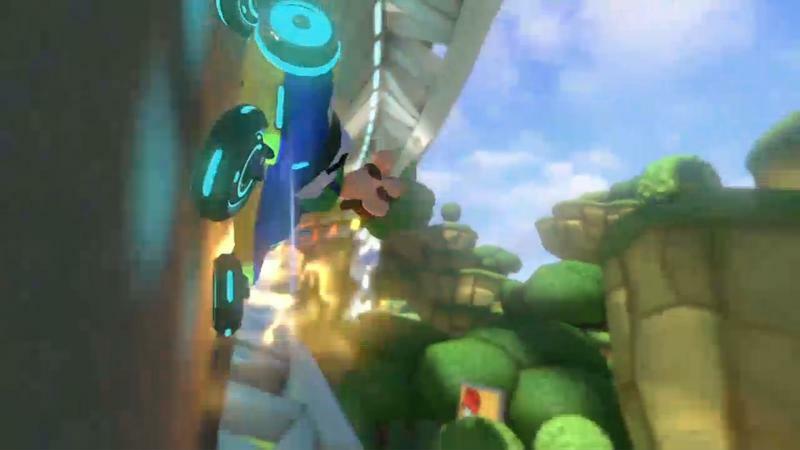 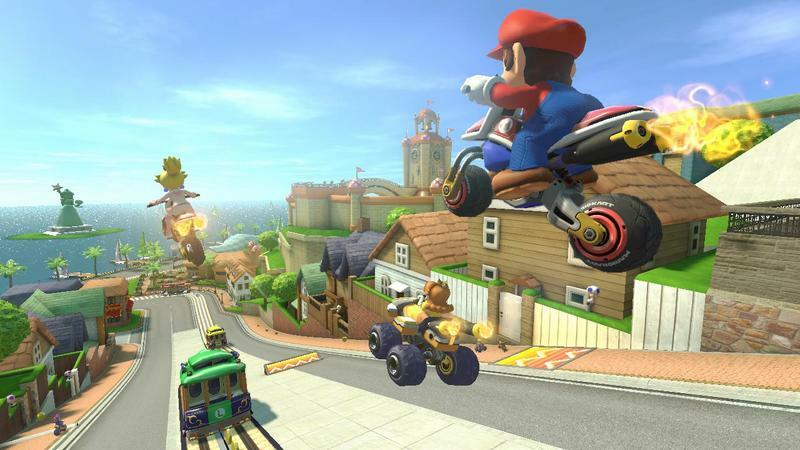 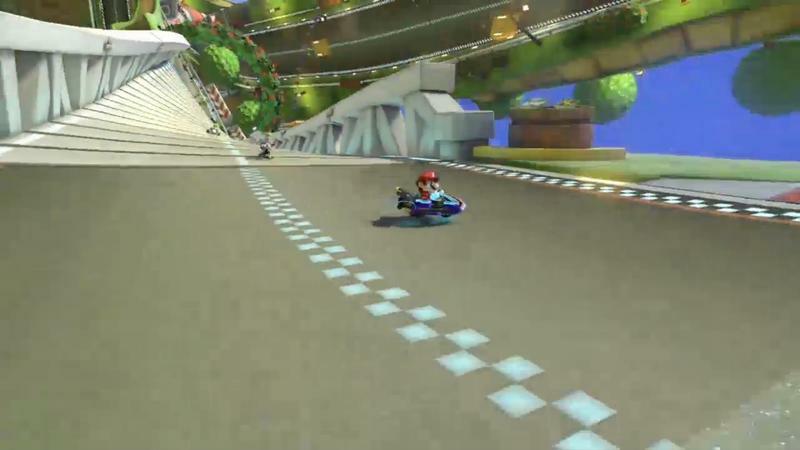 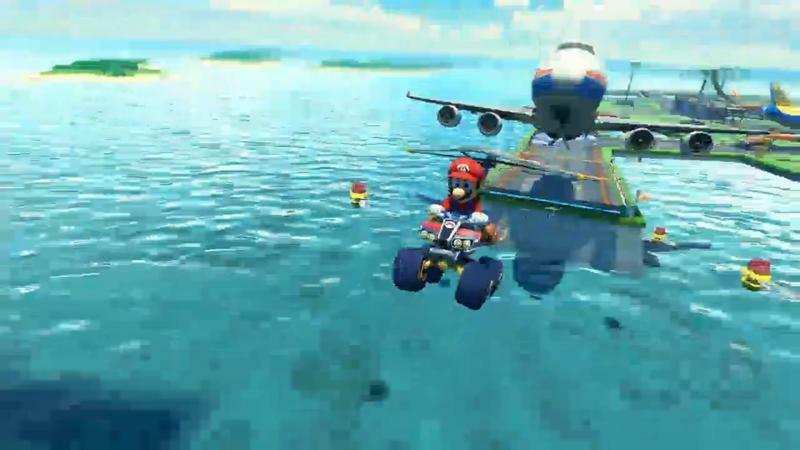 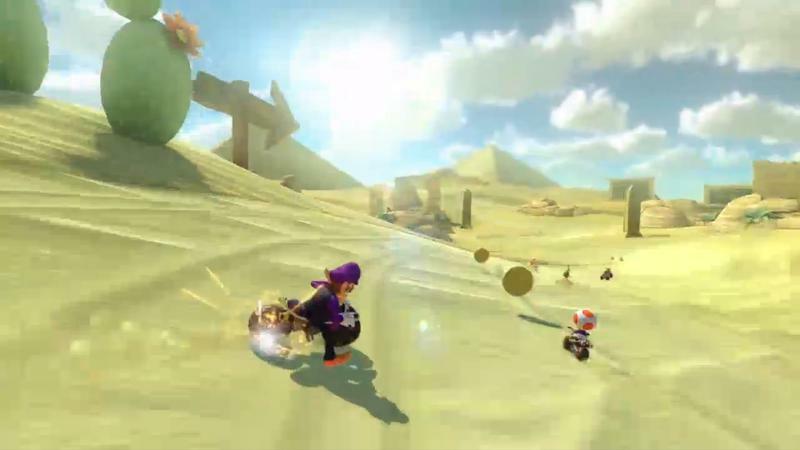 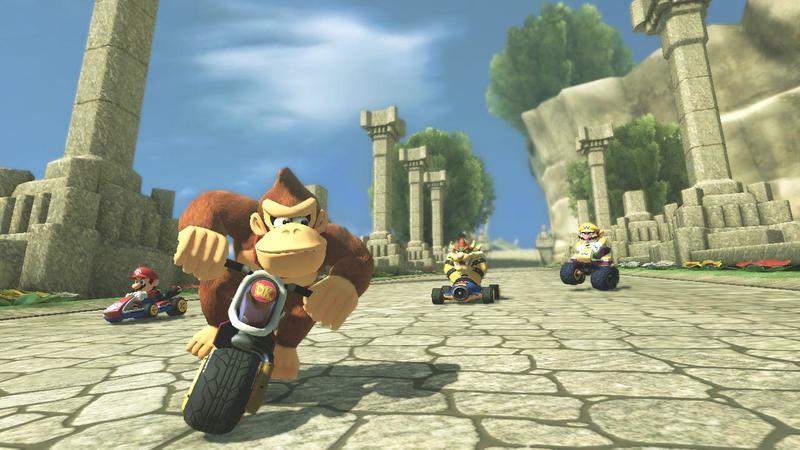 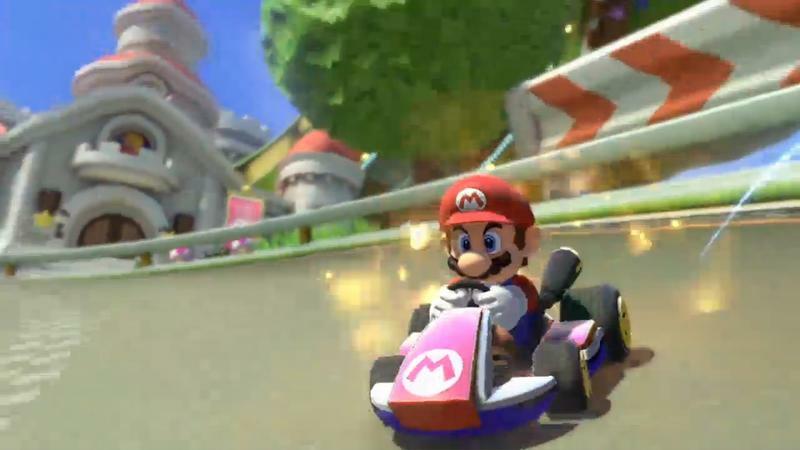 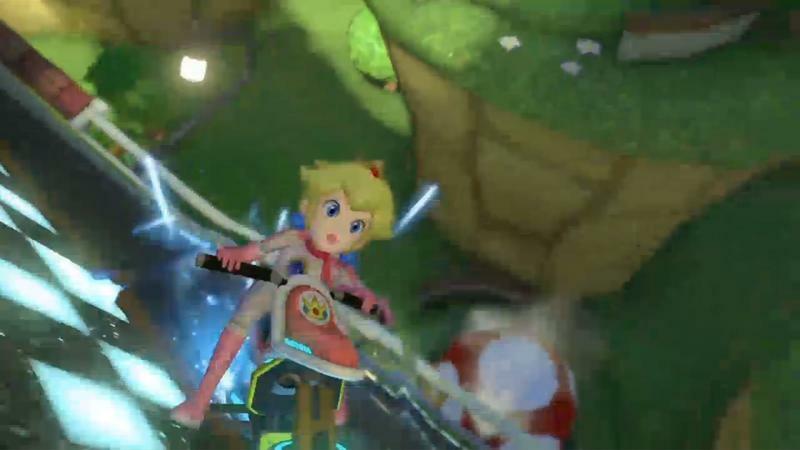 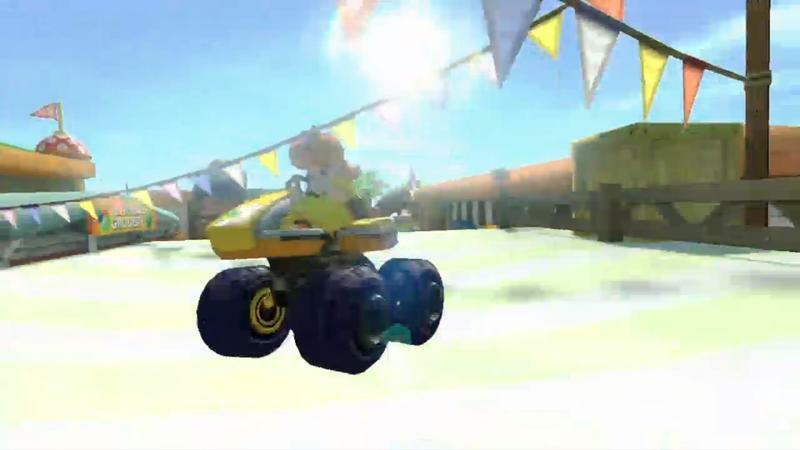 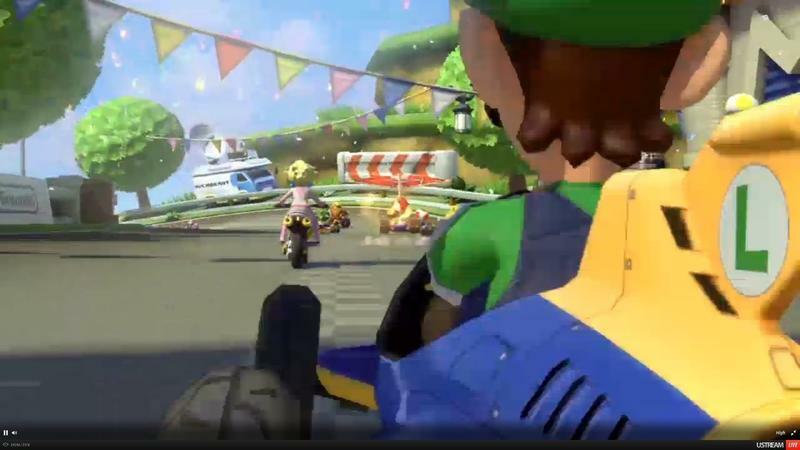 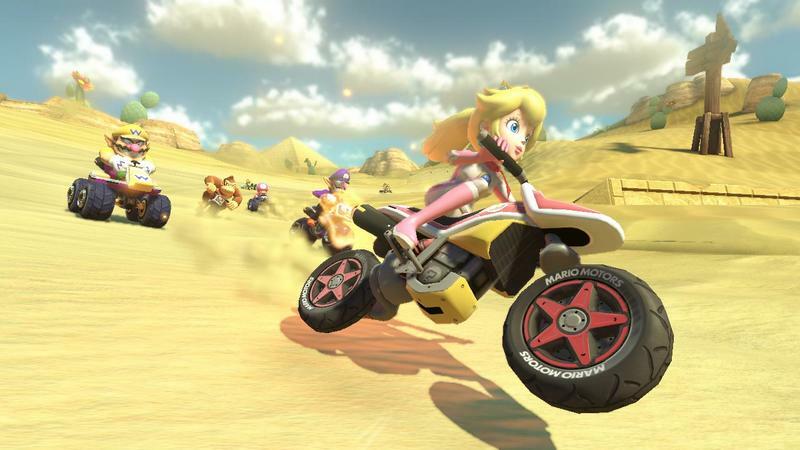 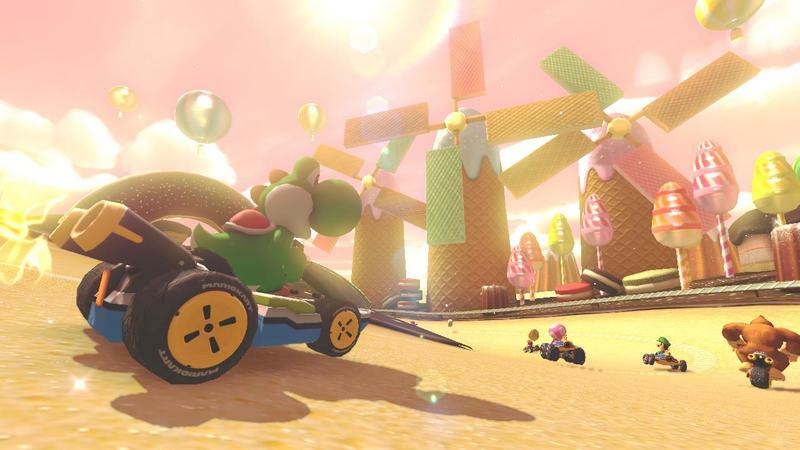 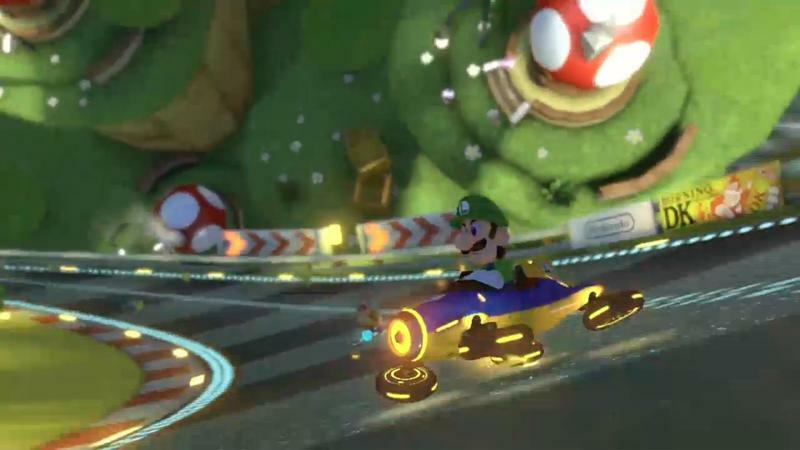 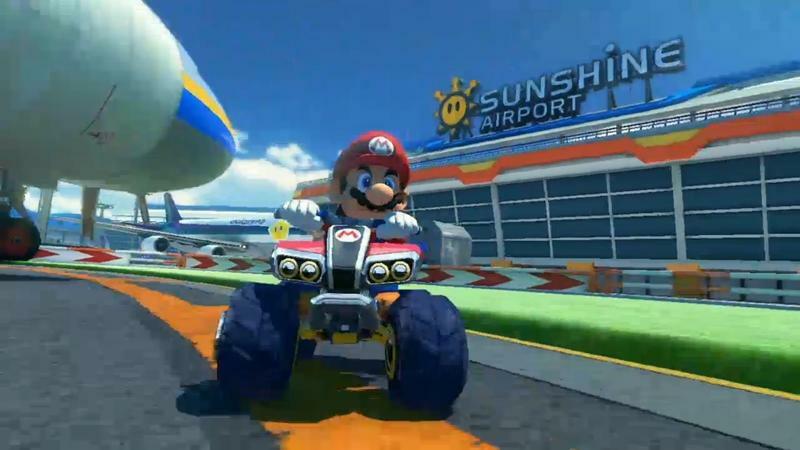 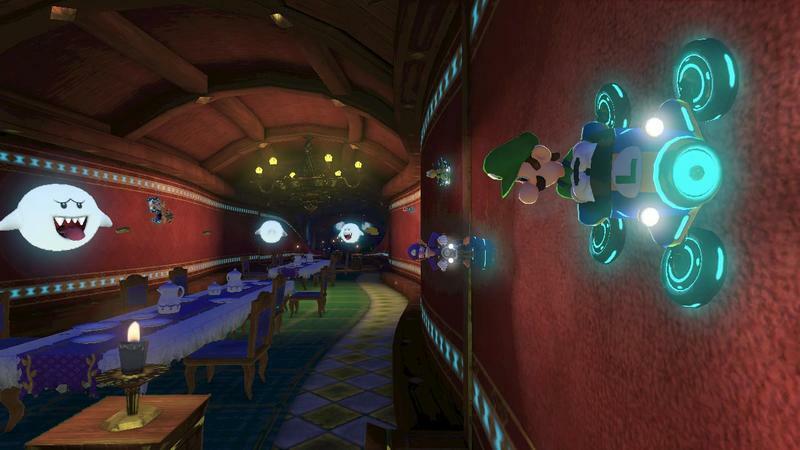 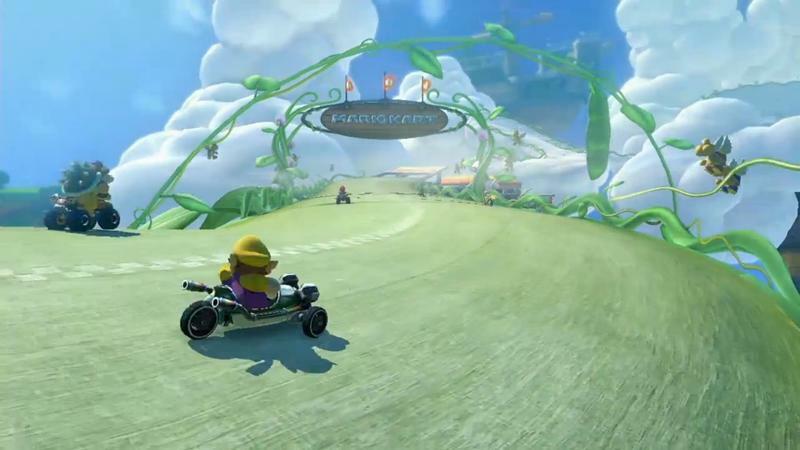 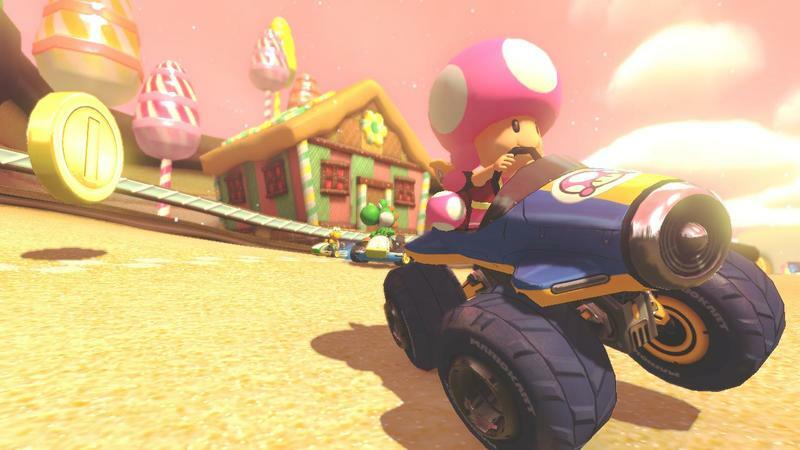 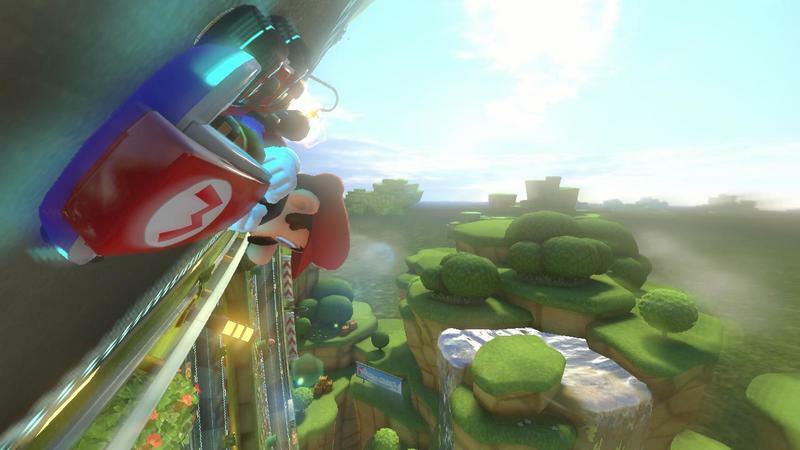 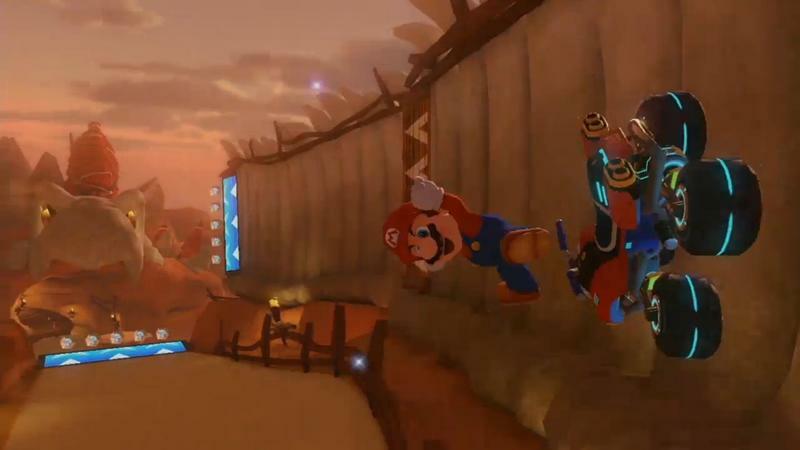 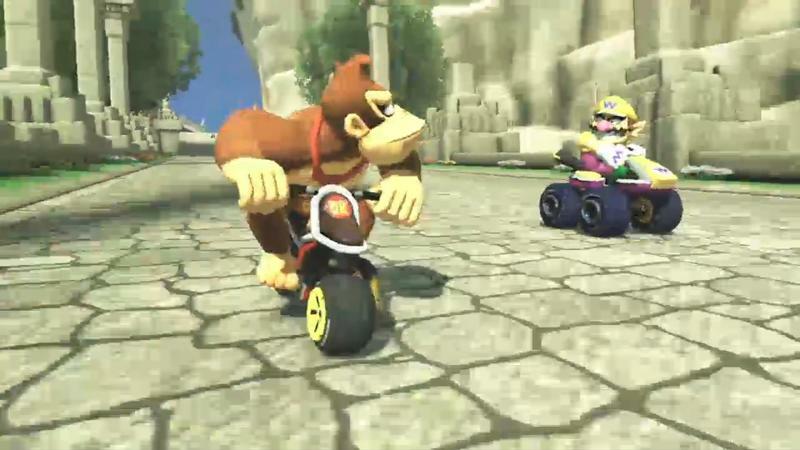 Mario Kart 8 has long been one of our most anticipated titles of the year, Wii U or otherwise. 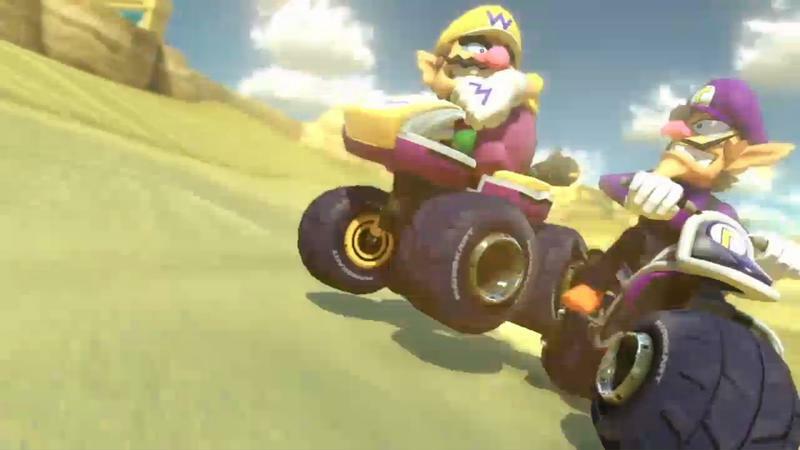 If you don’t already own a Wii U, May 30 should give you plenty of time to start saving up for Nintendo’s latest console.